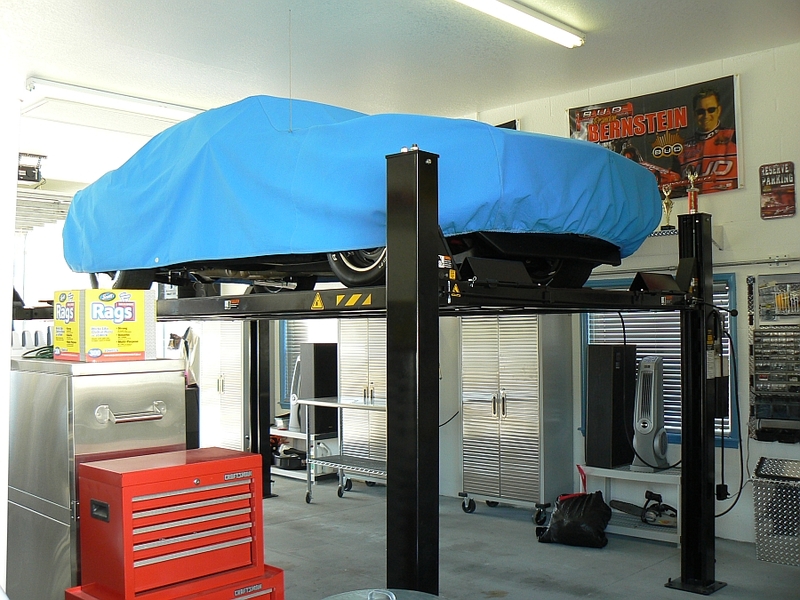 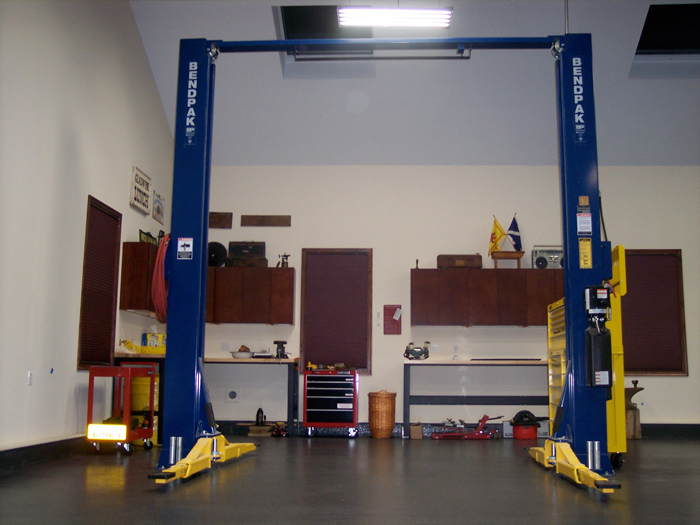 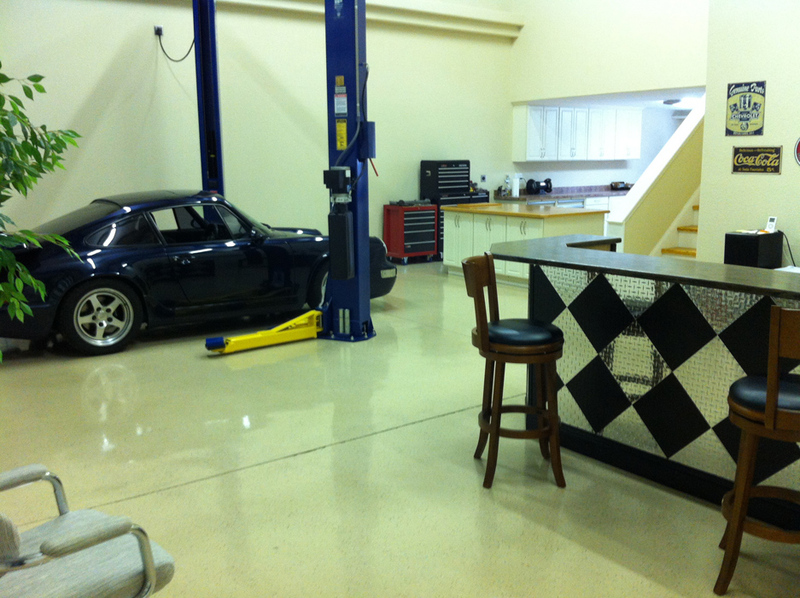 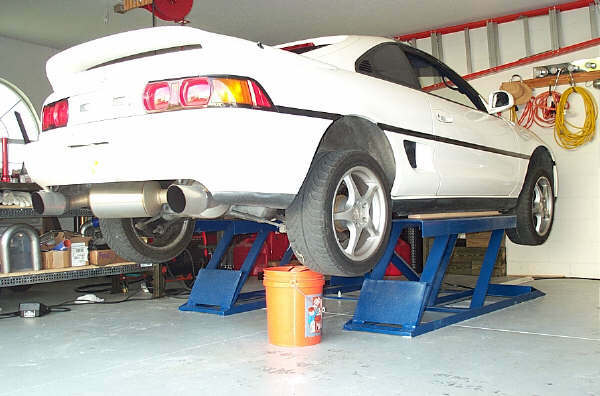 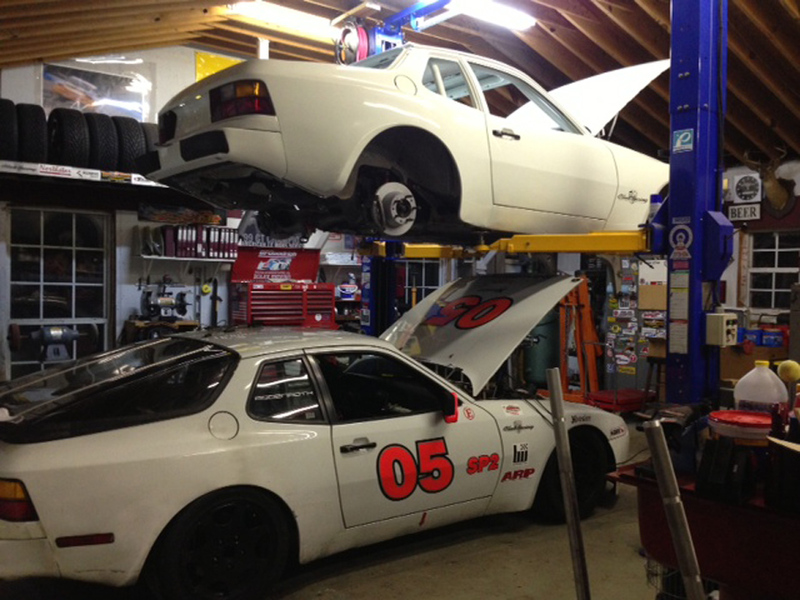 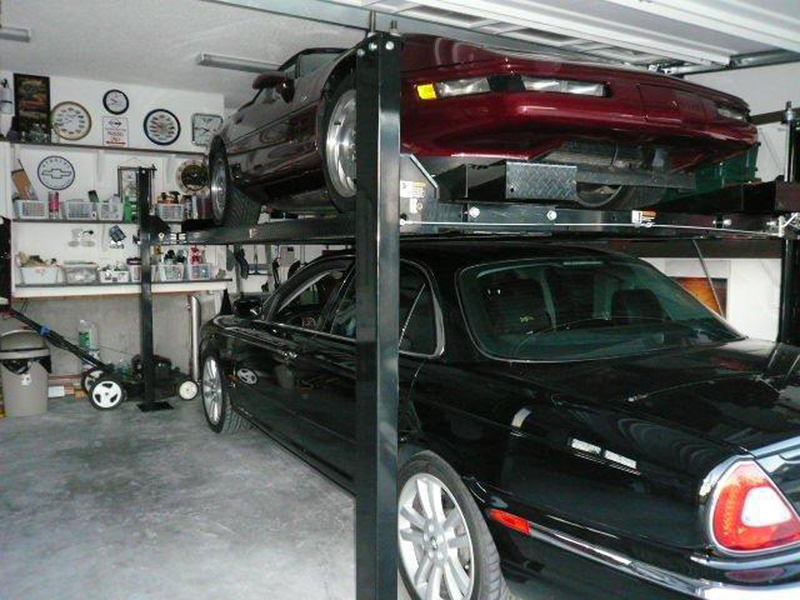 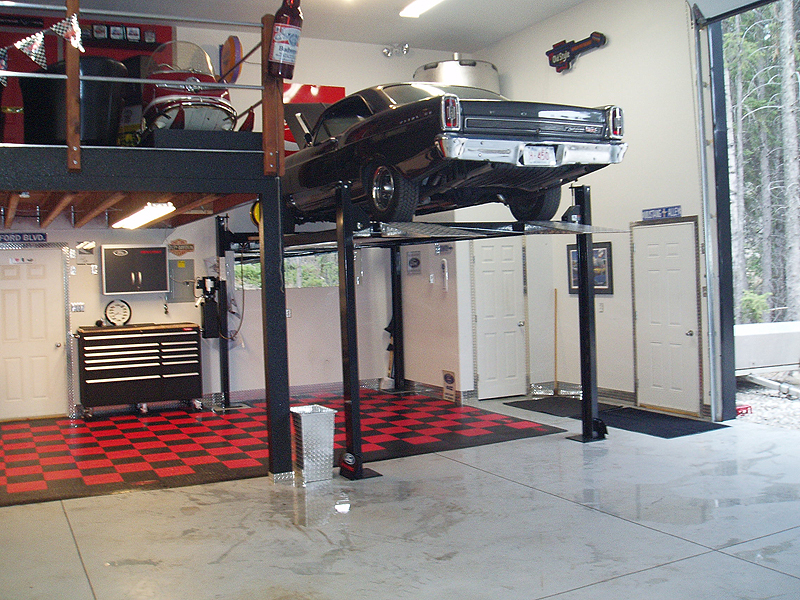 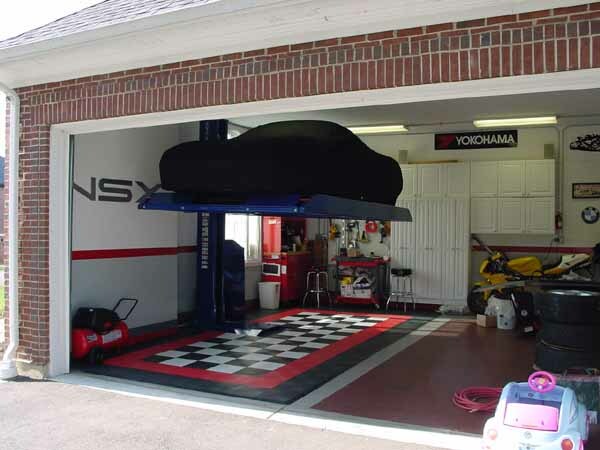 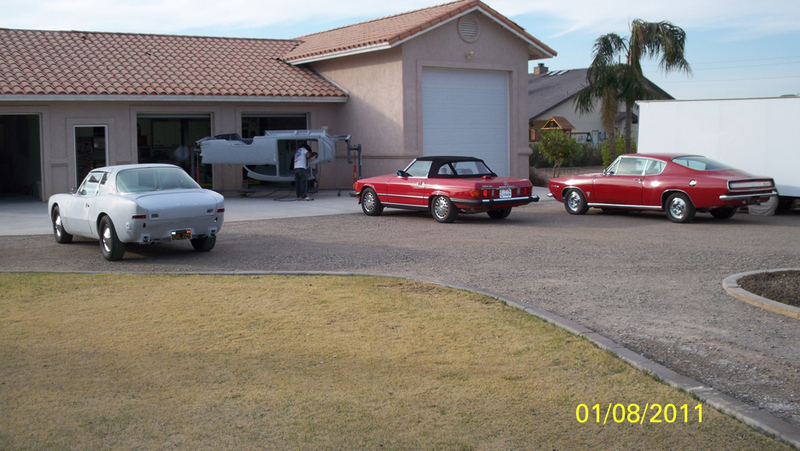 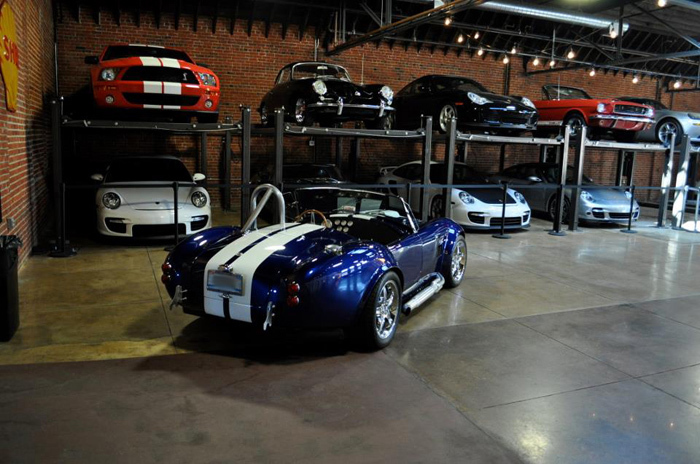 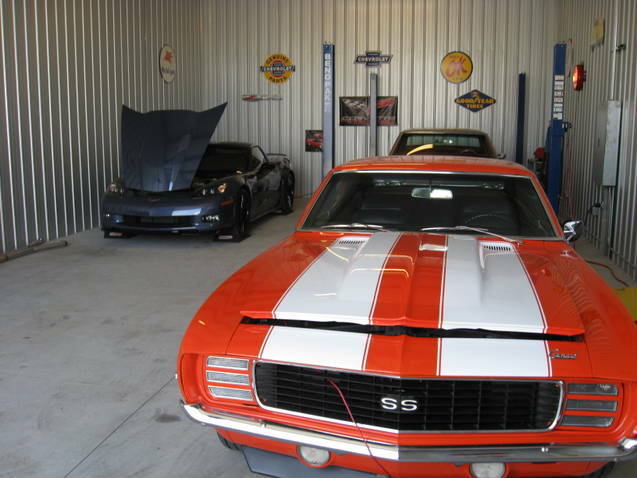 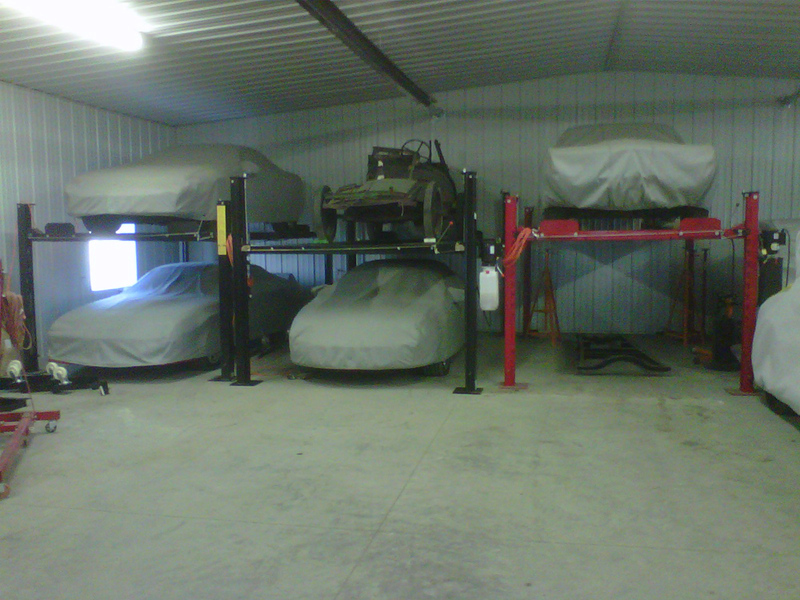 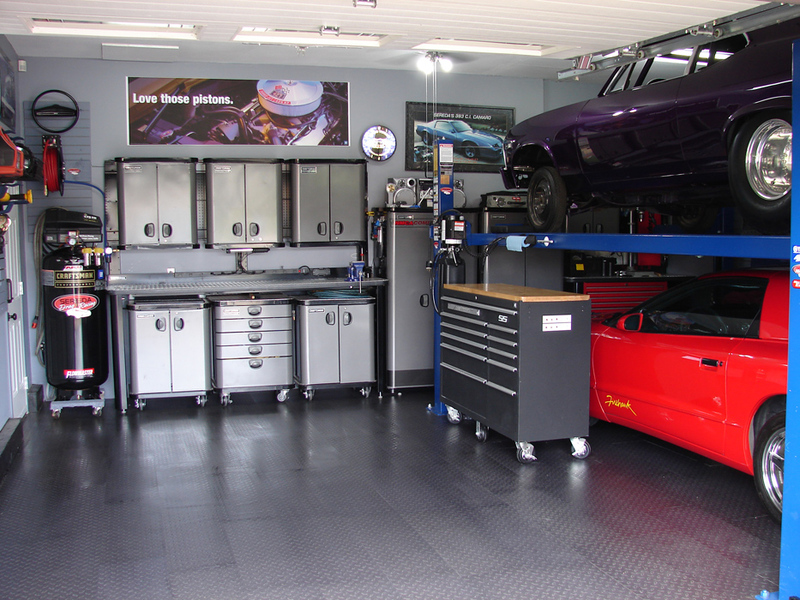 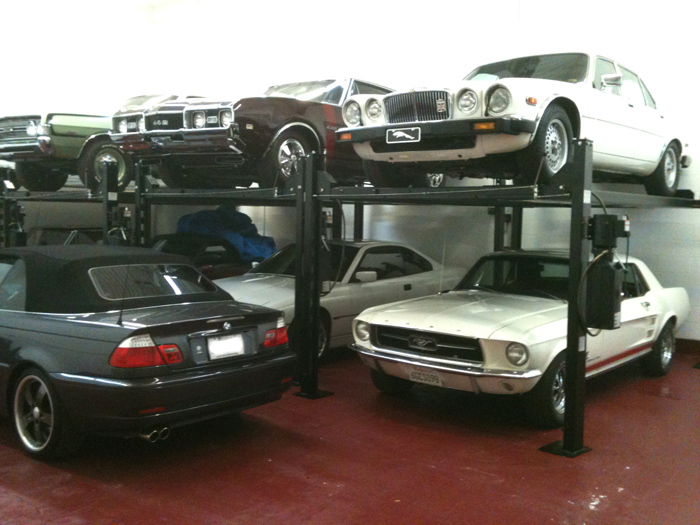 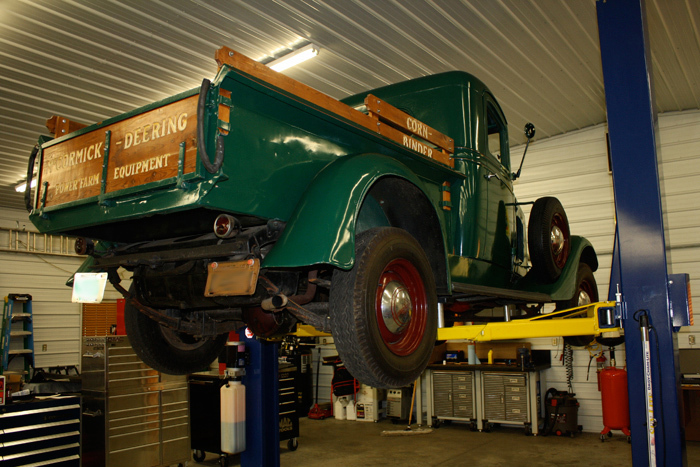 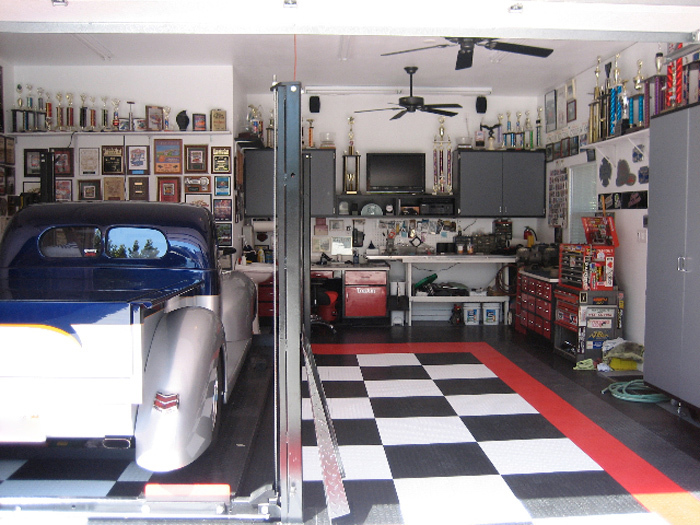 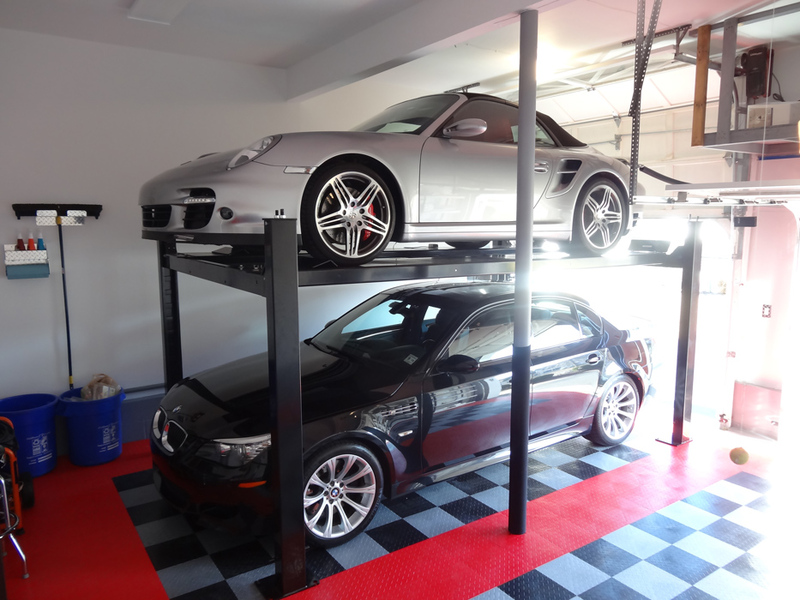 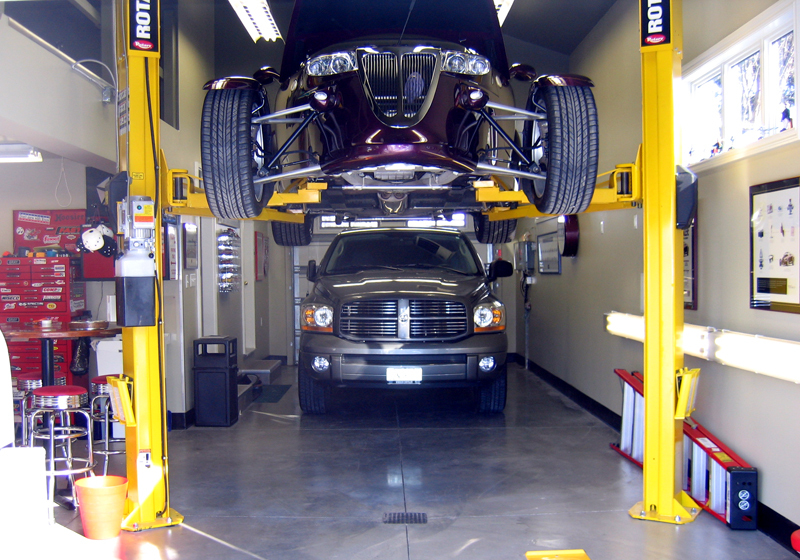 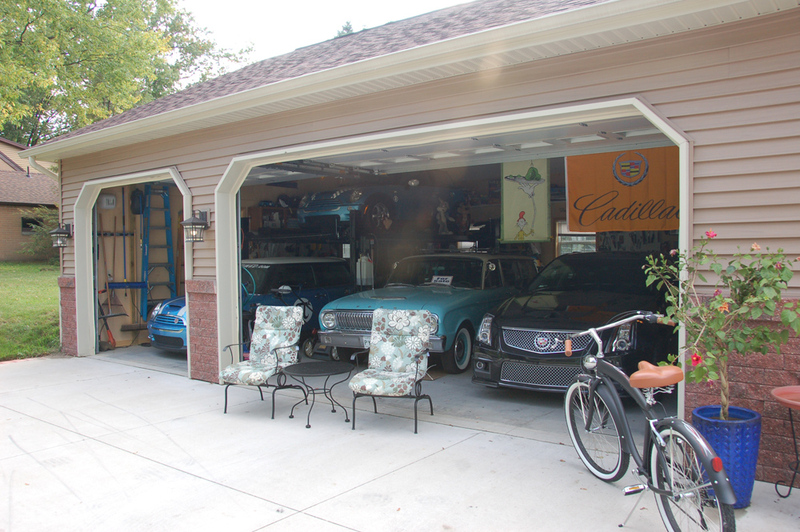 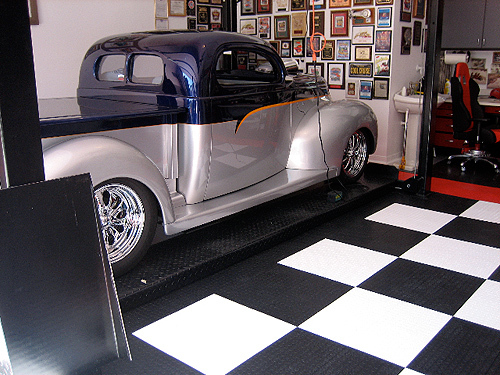 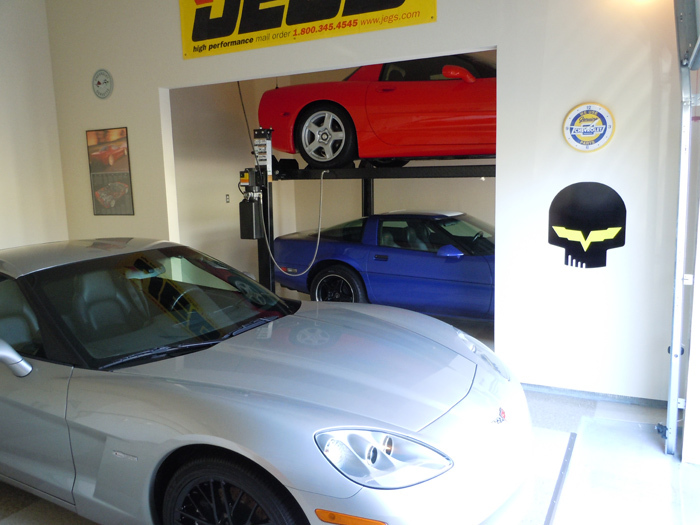 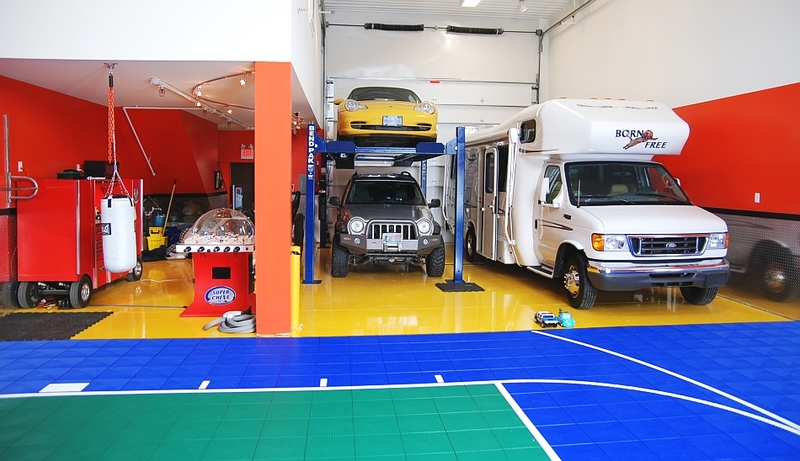 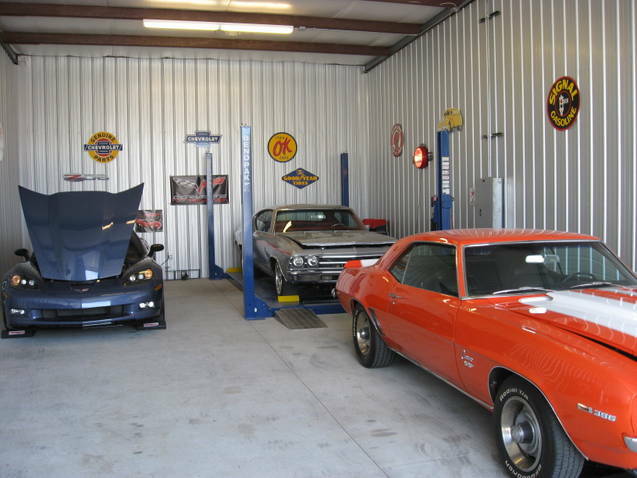 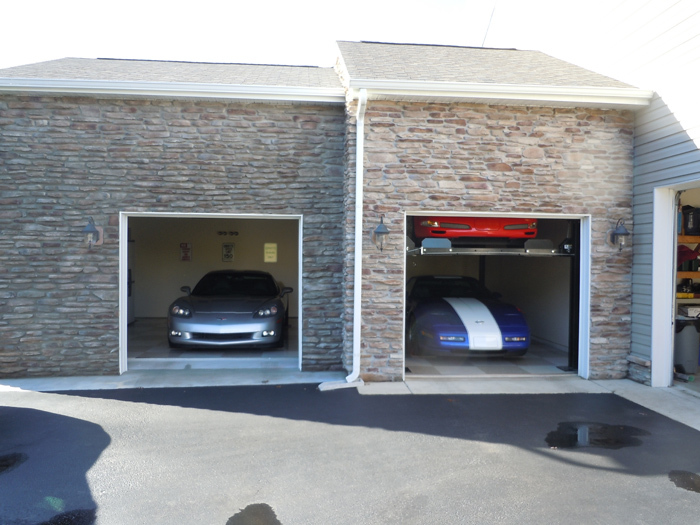 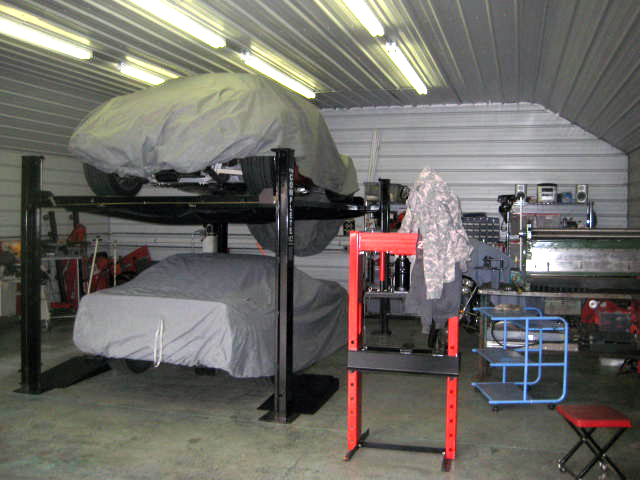 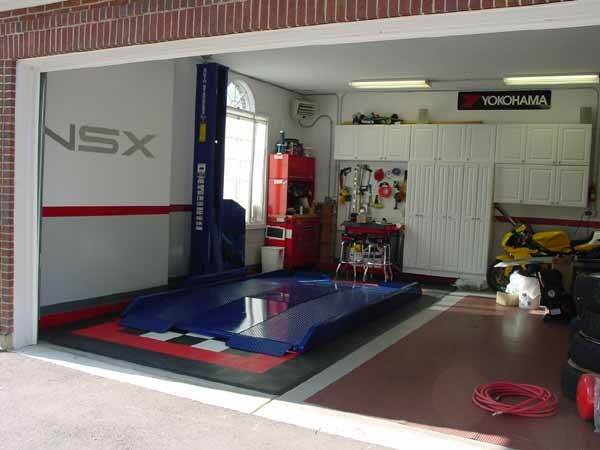 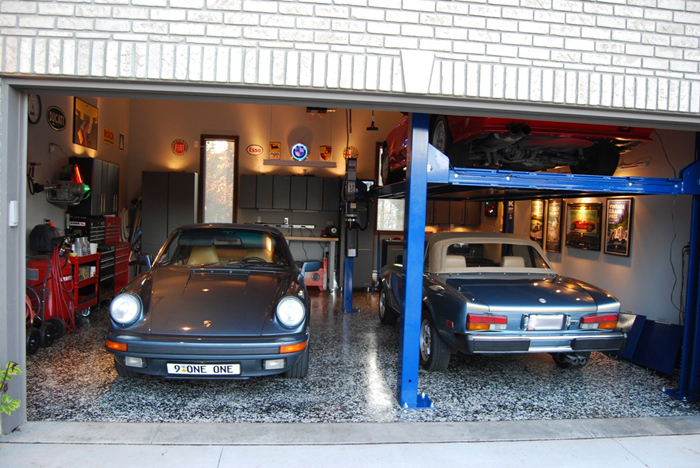 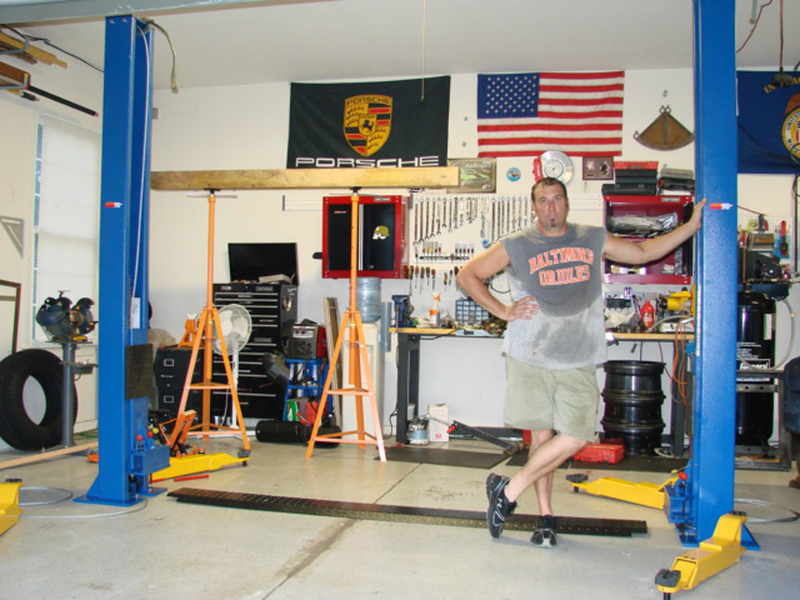 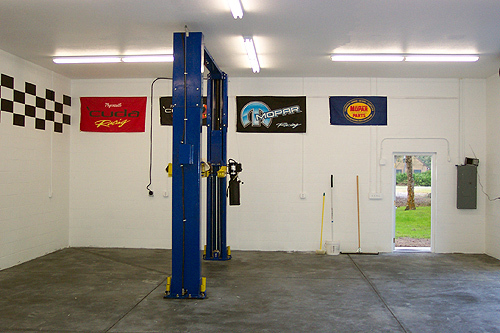 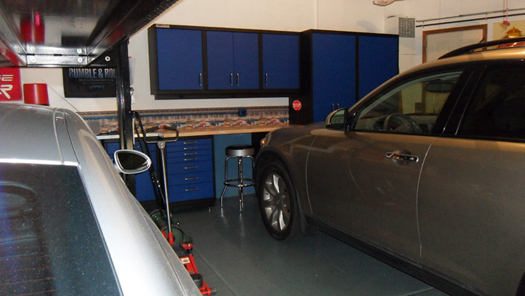 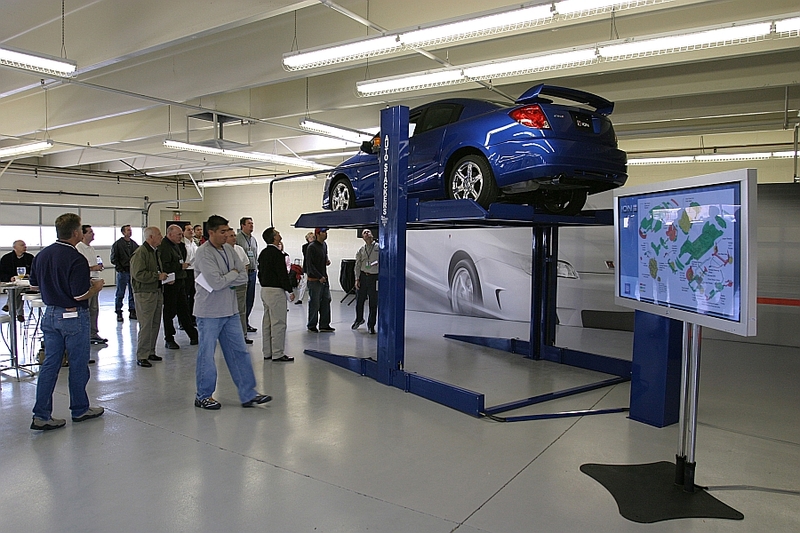 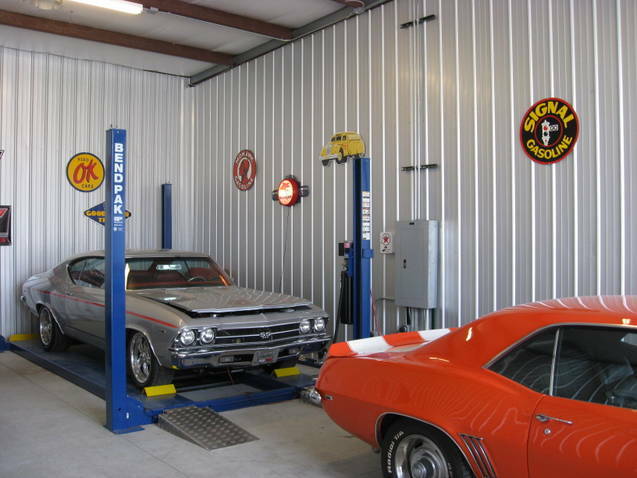 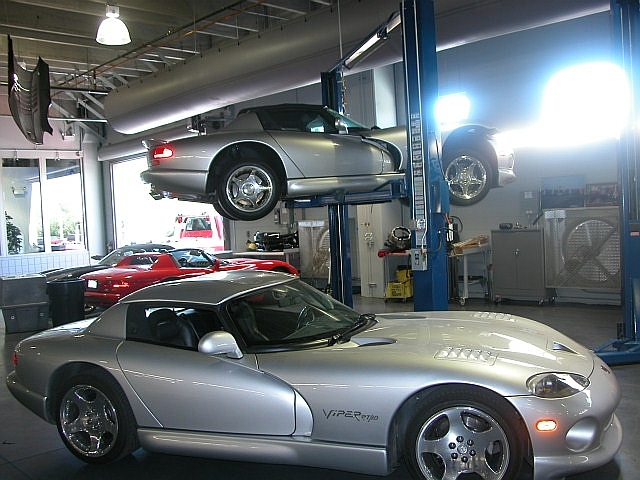 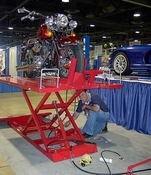 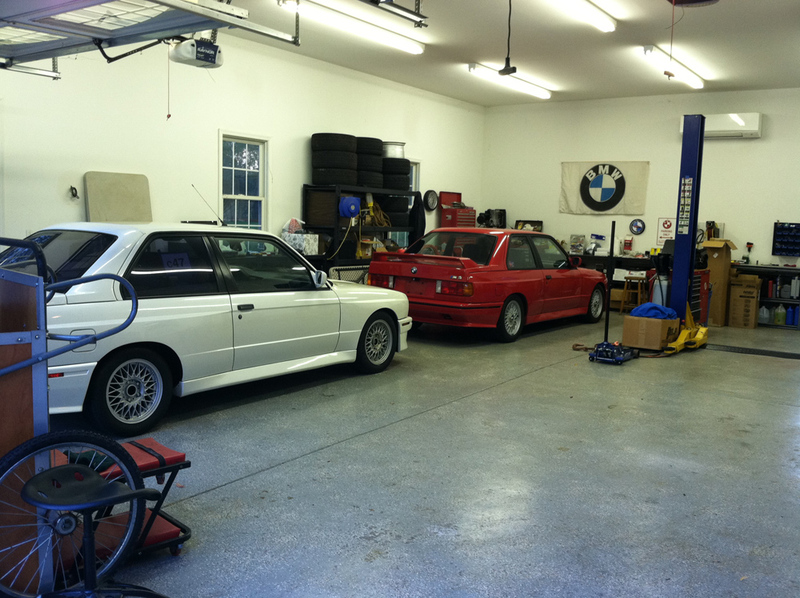 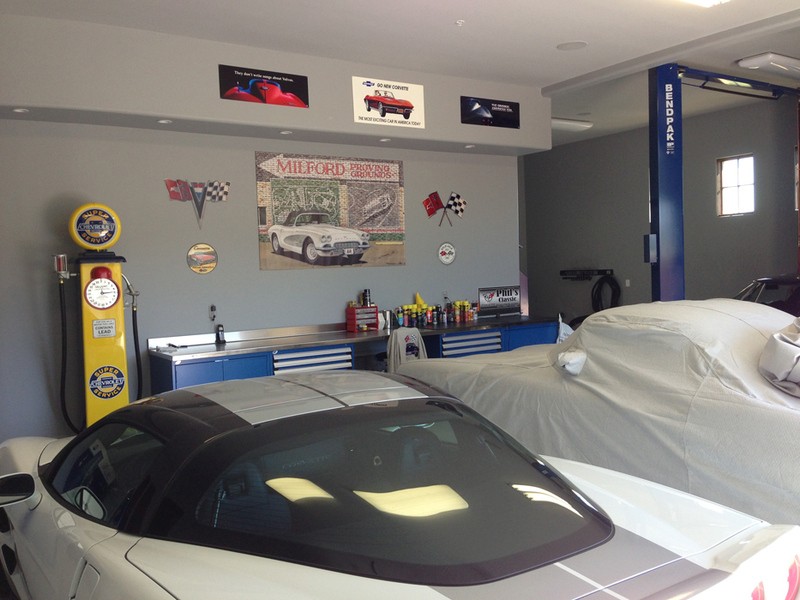 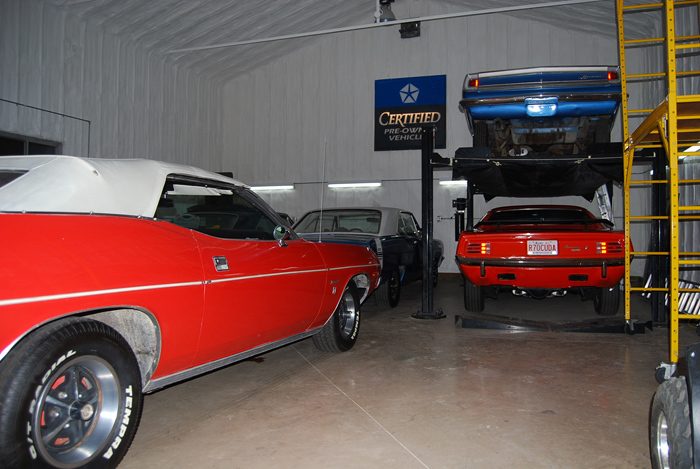 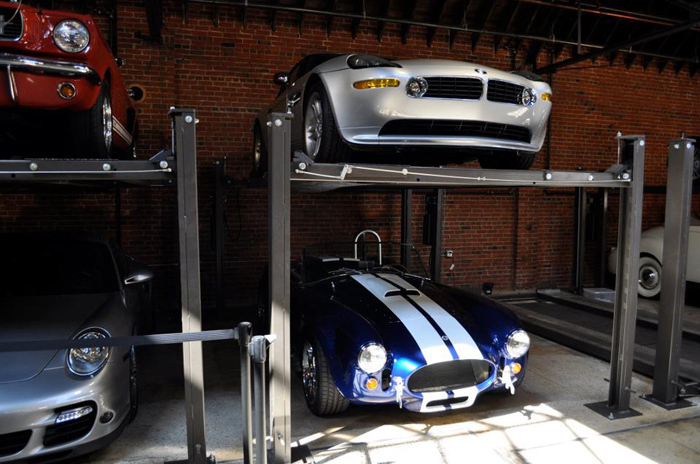 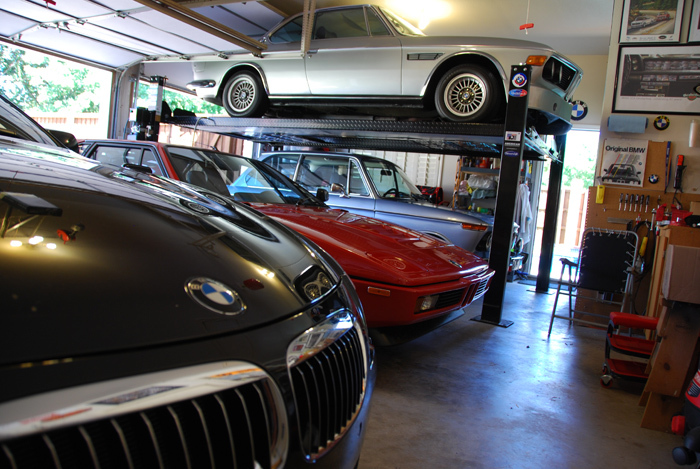 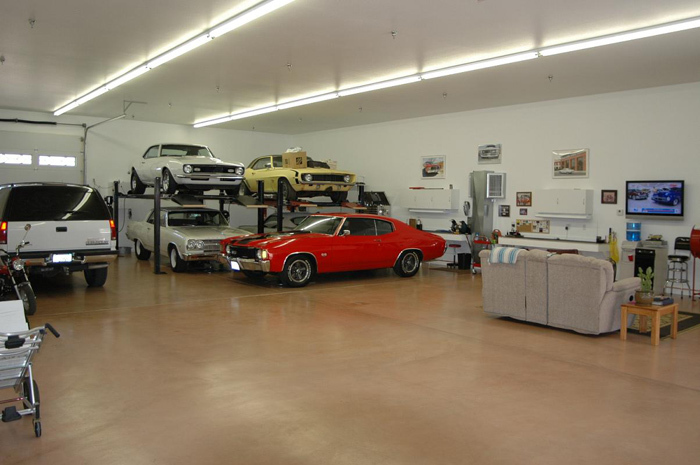 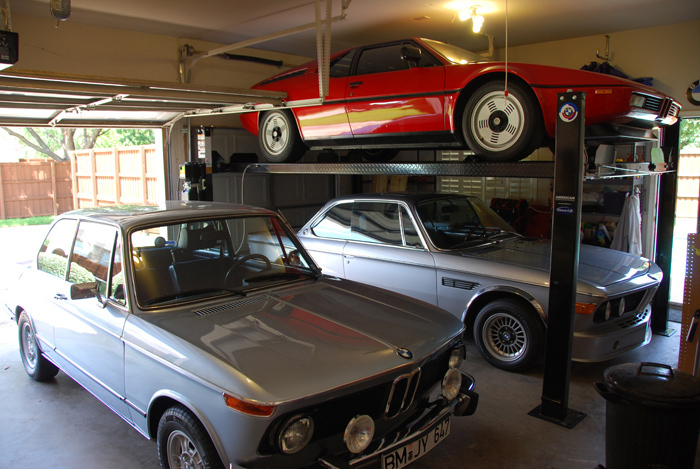 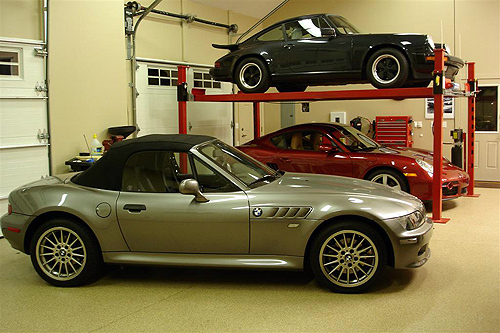 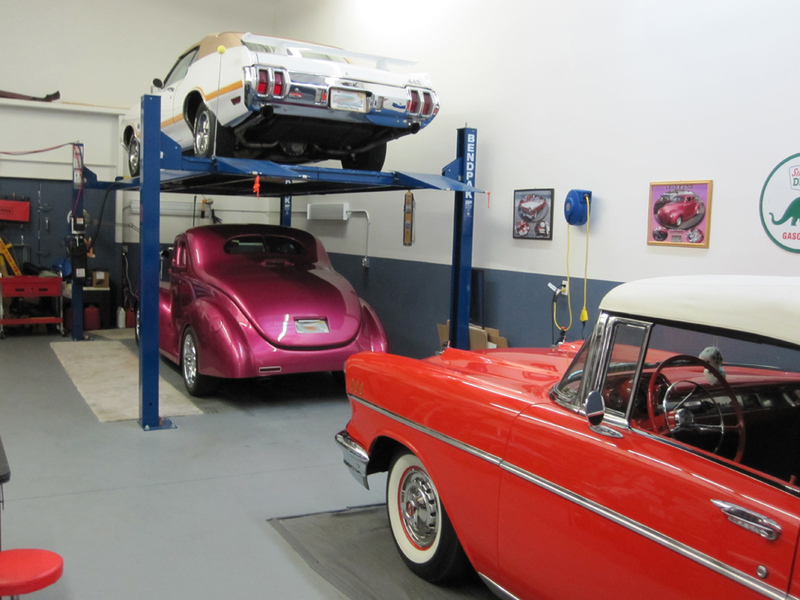 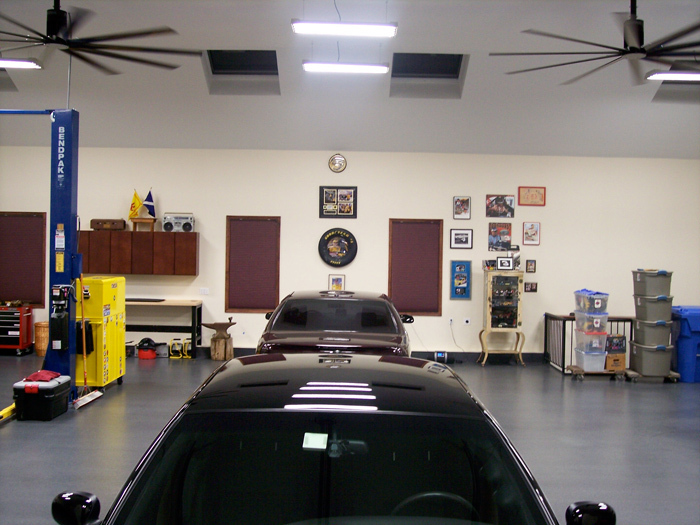 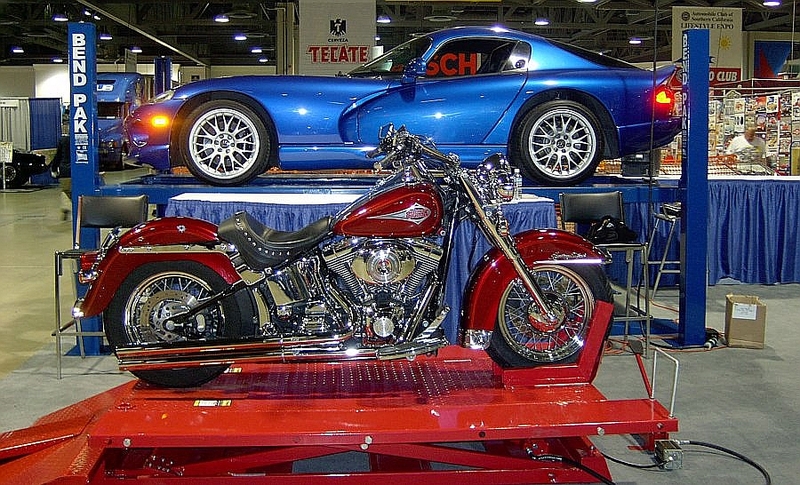 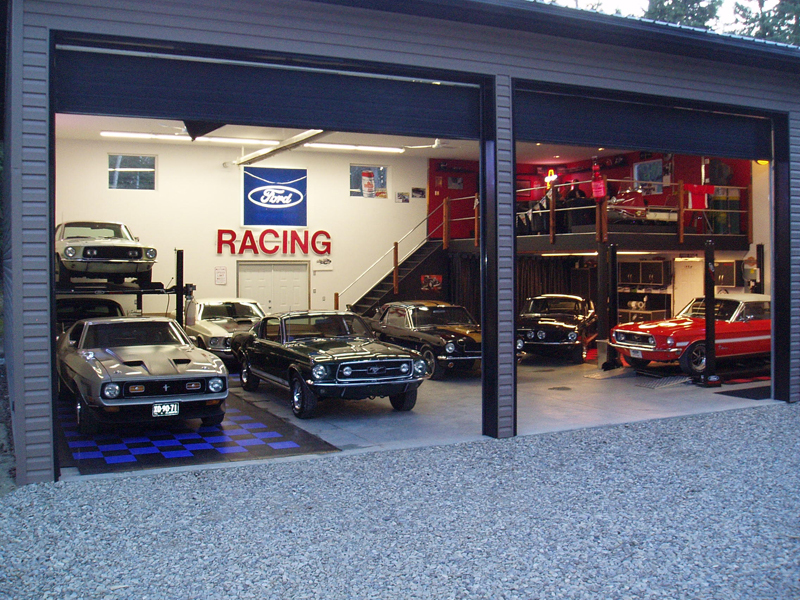 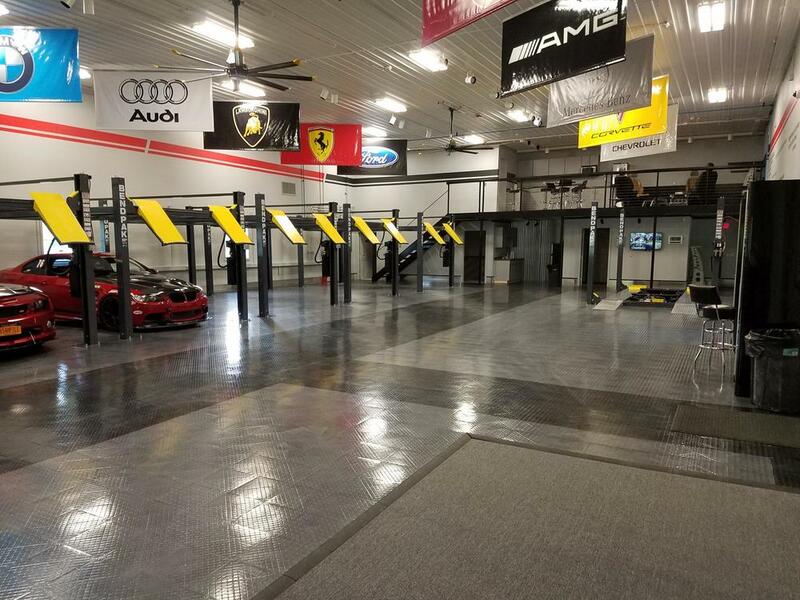 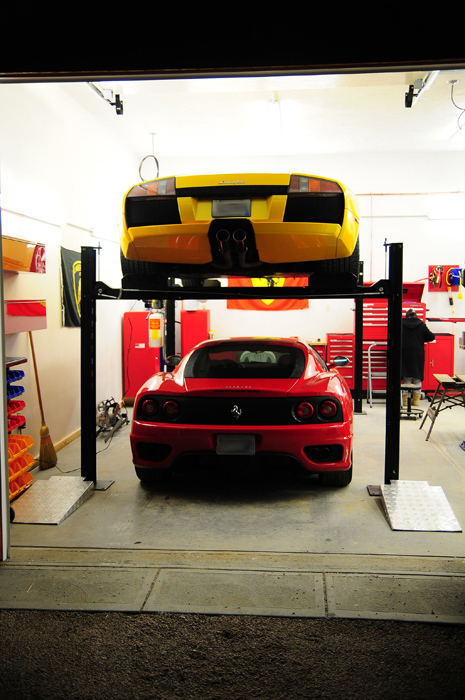 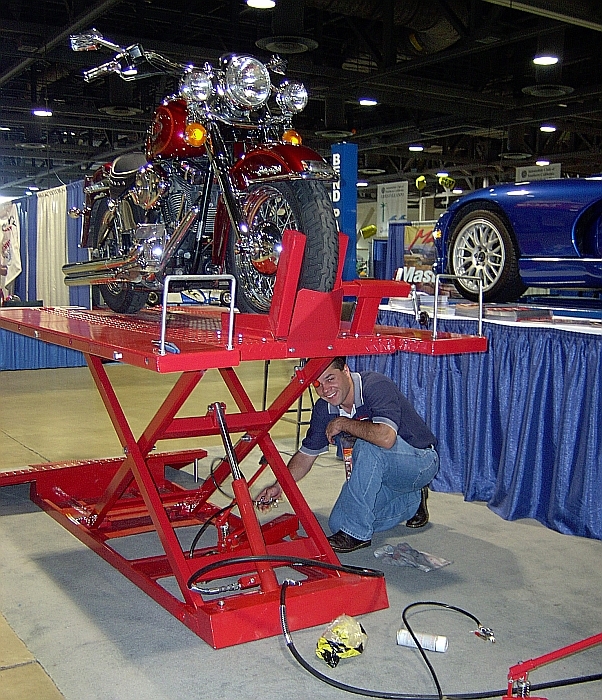 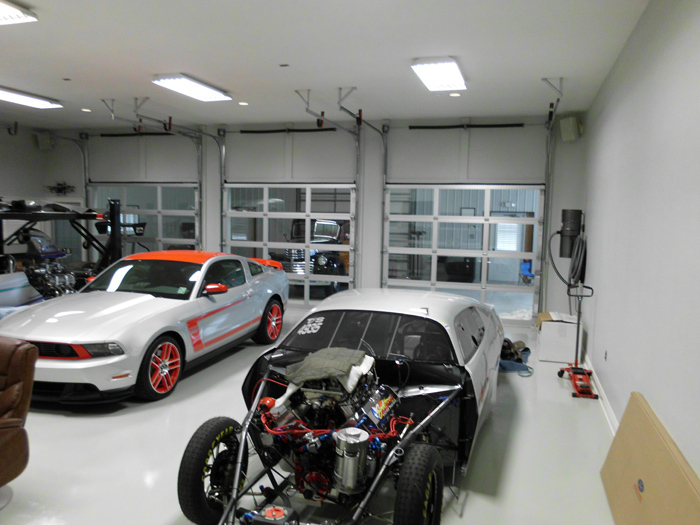 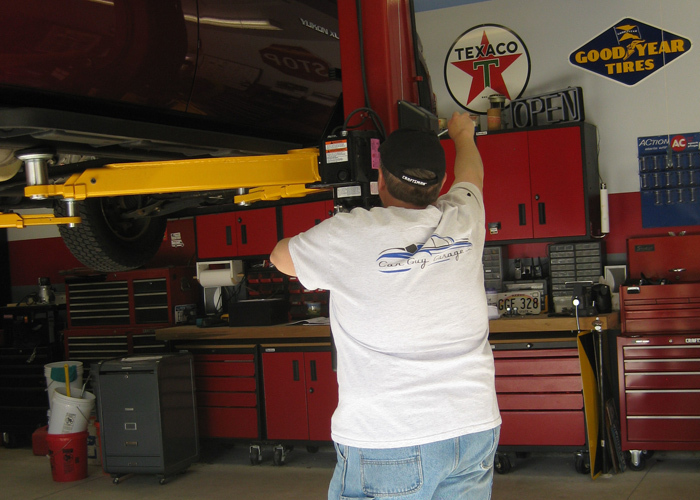 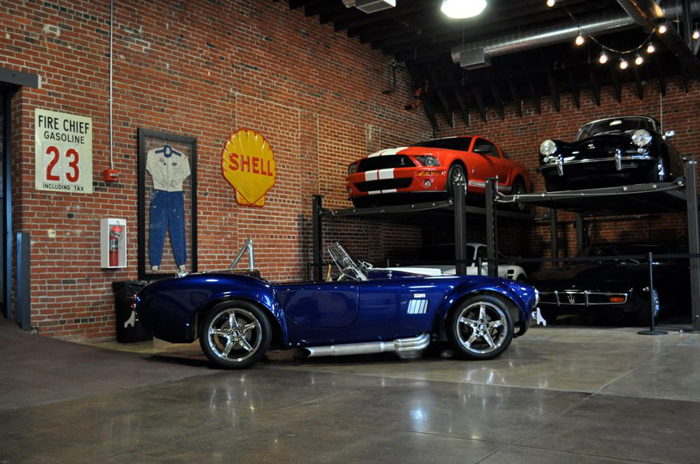 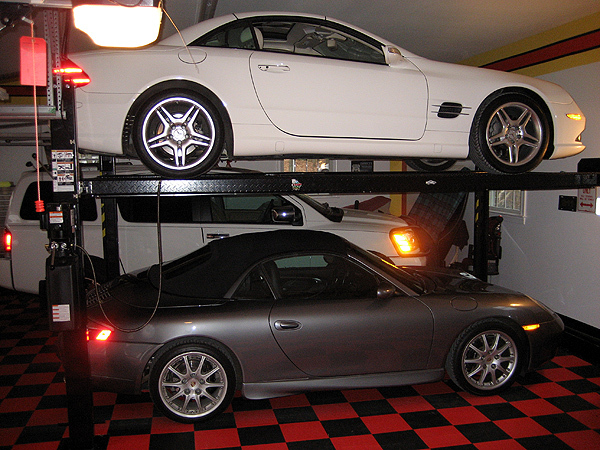 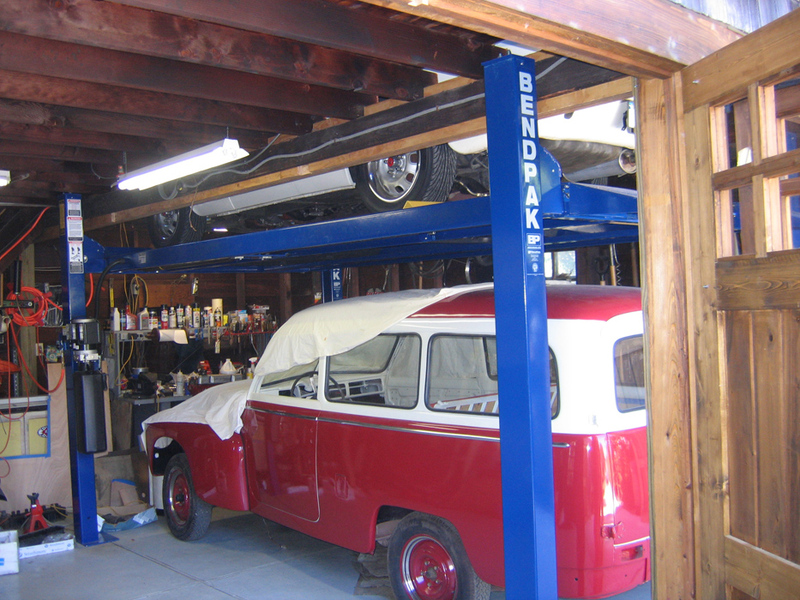 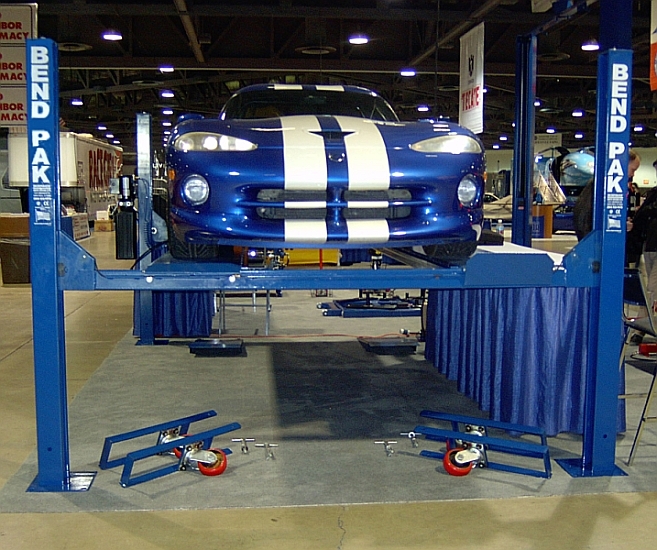 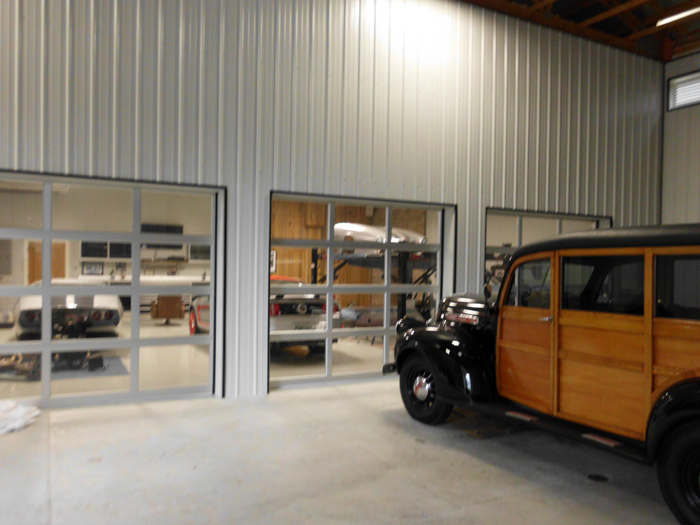 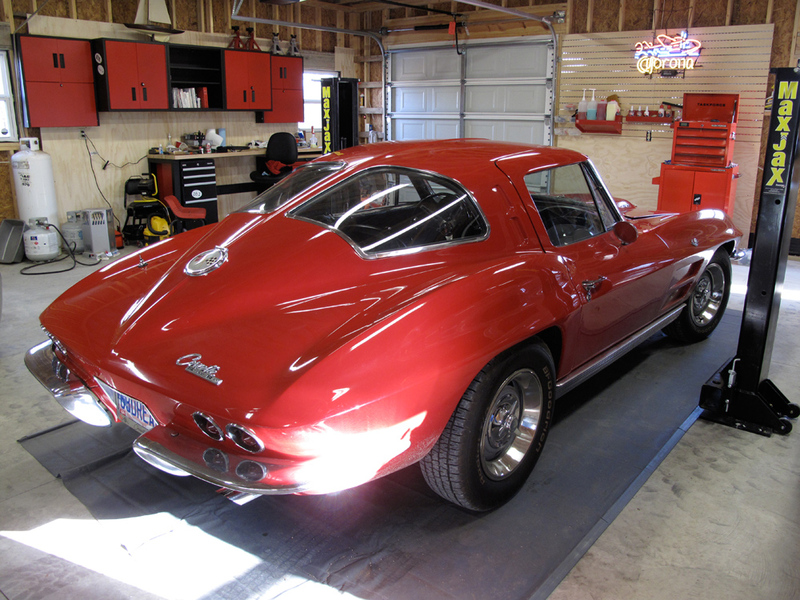 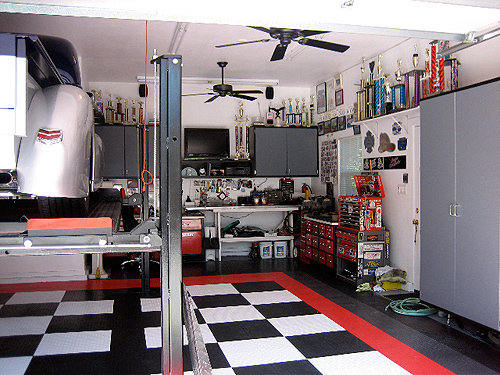 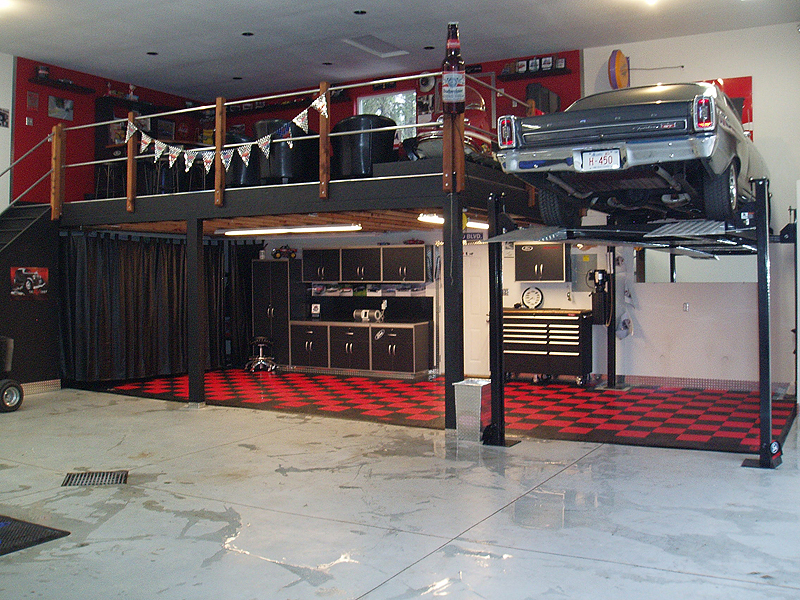 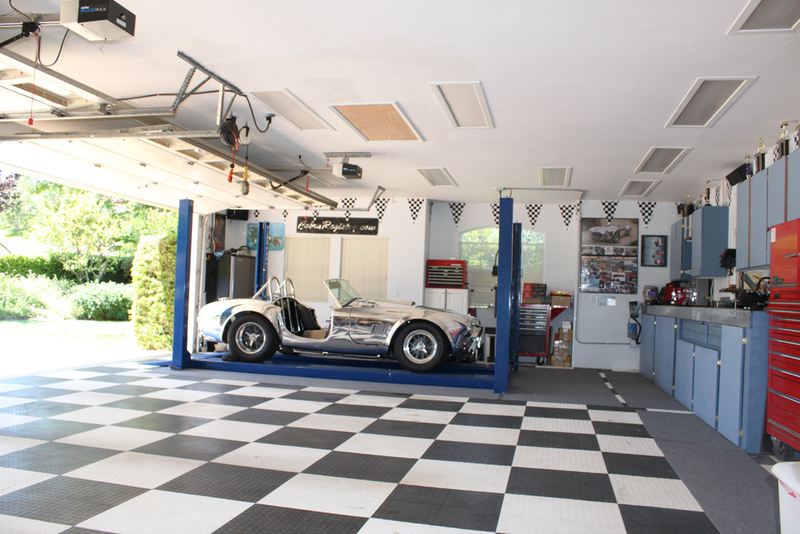 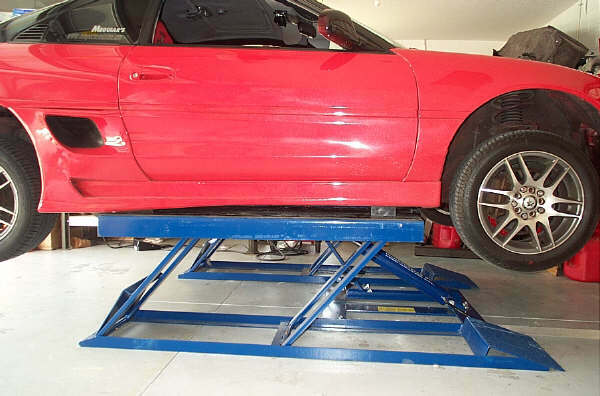 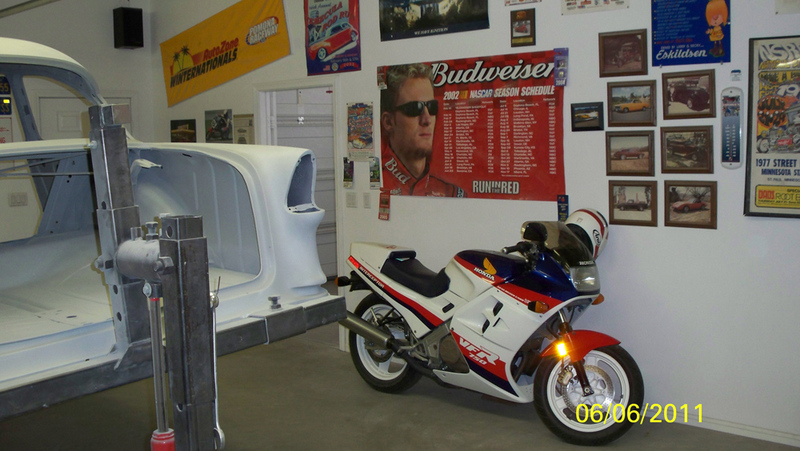 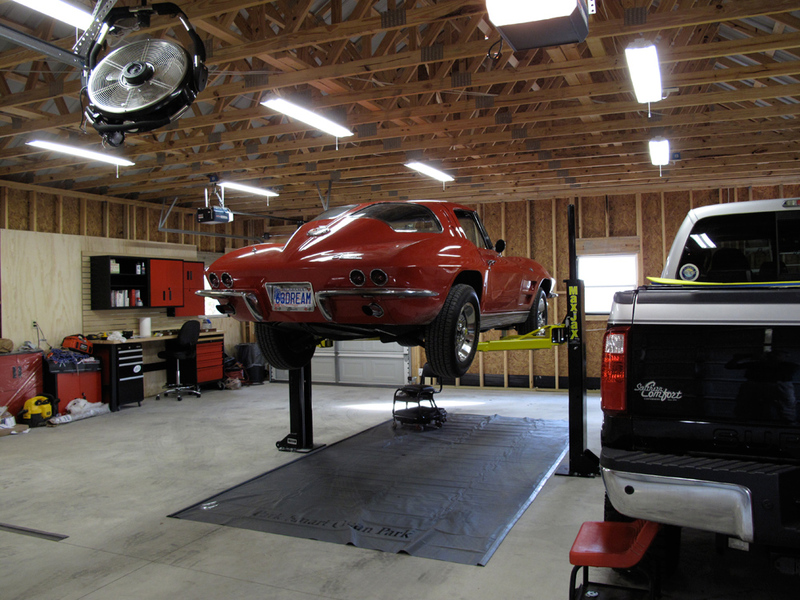 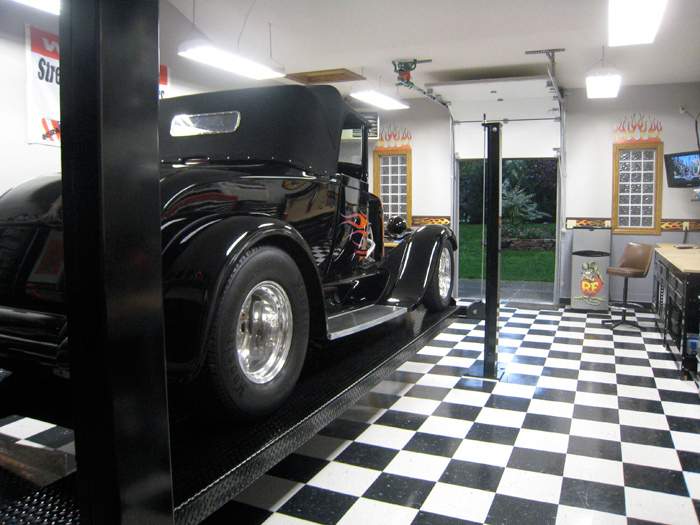 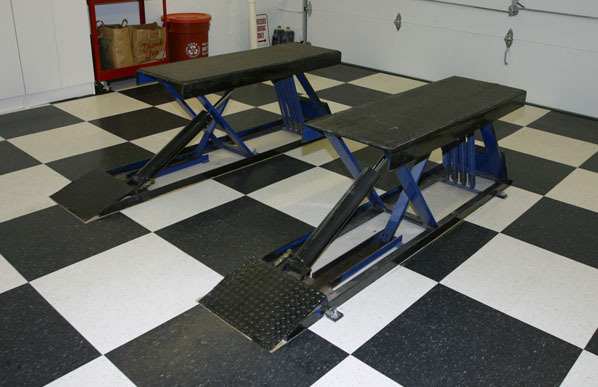 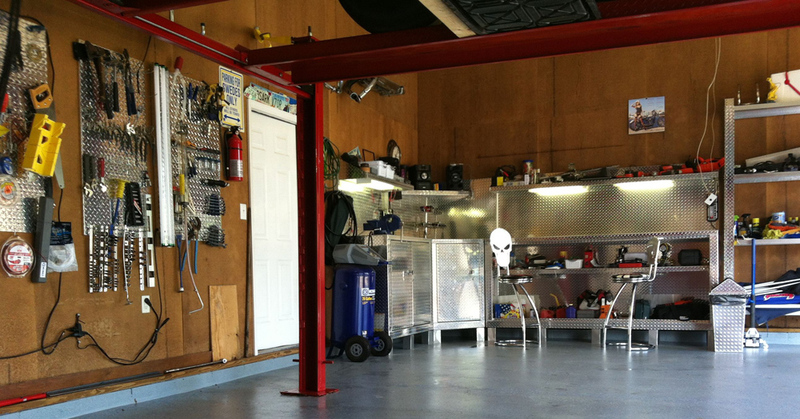 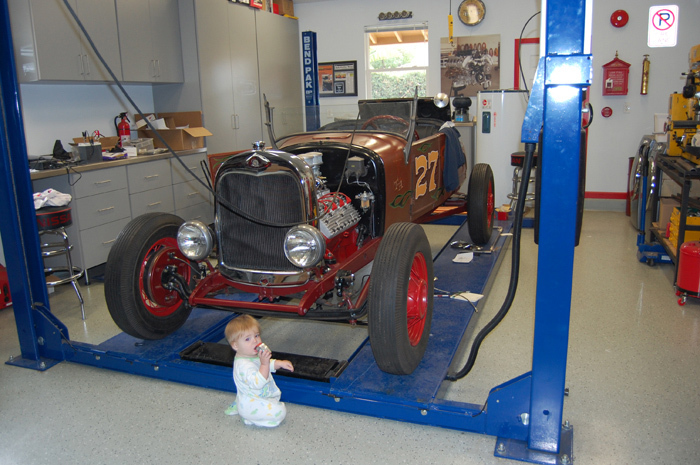 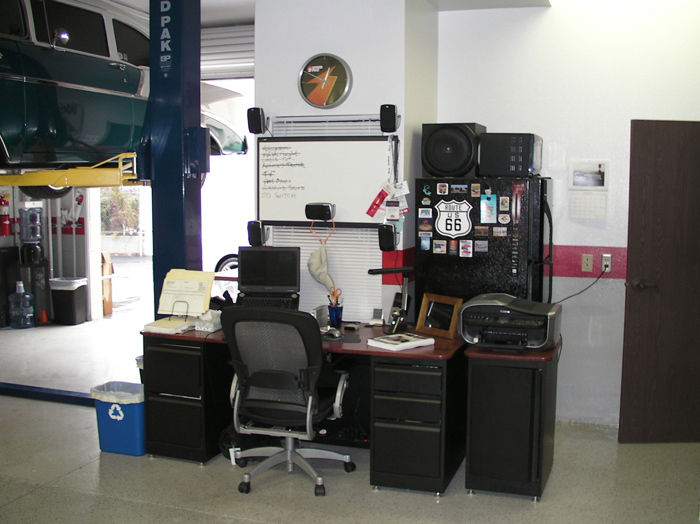 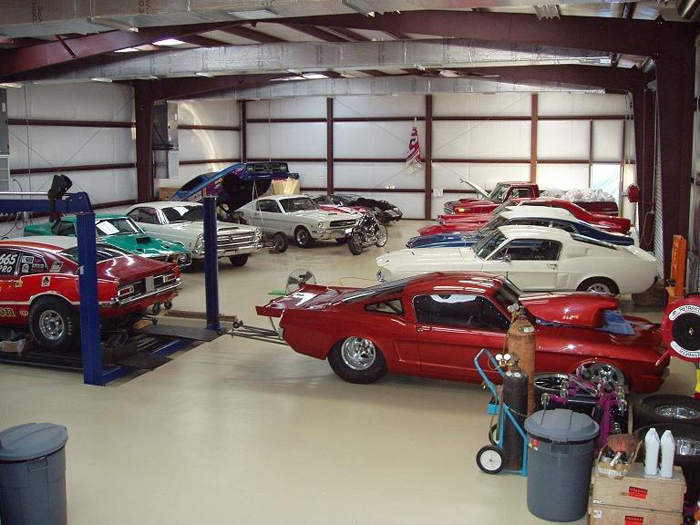 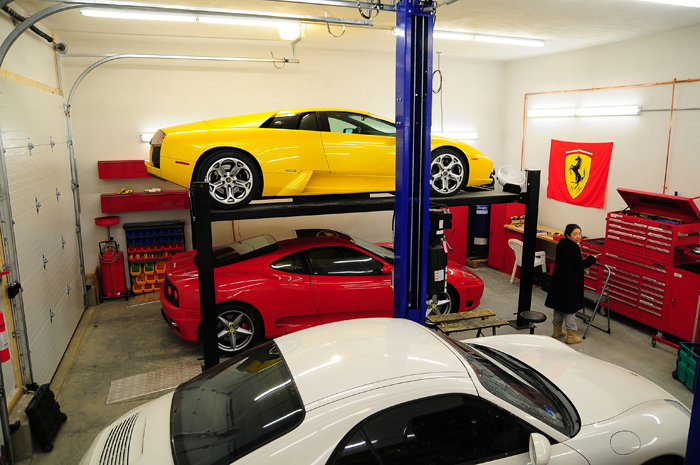 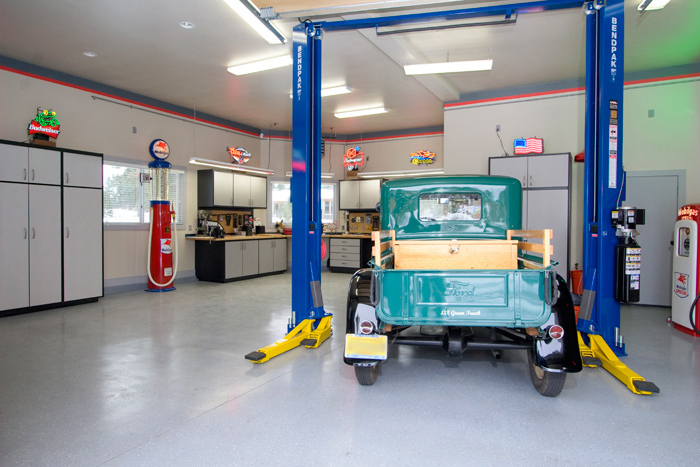 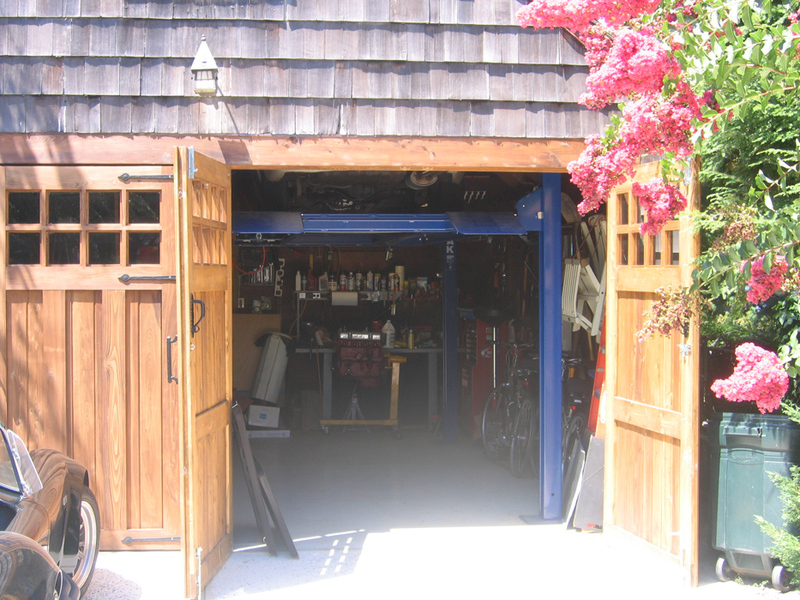 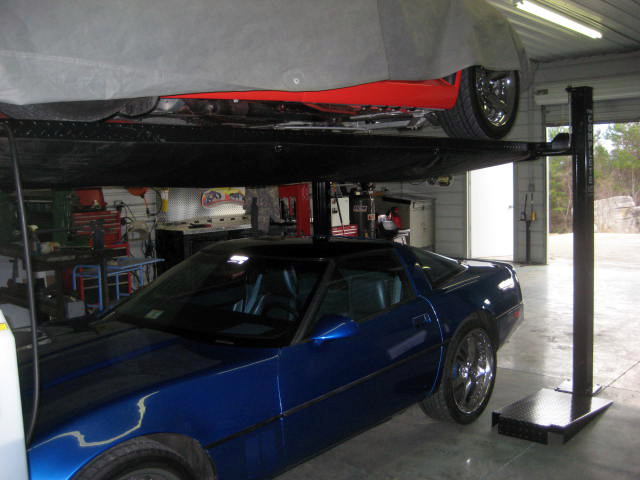 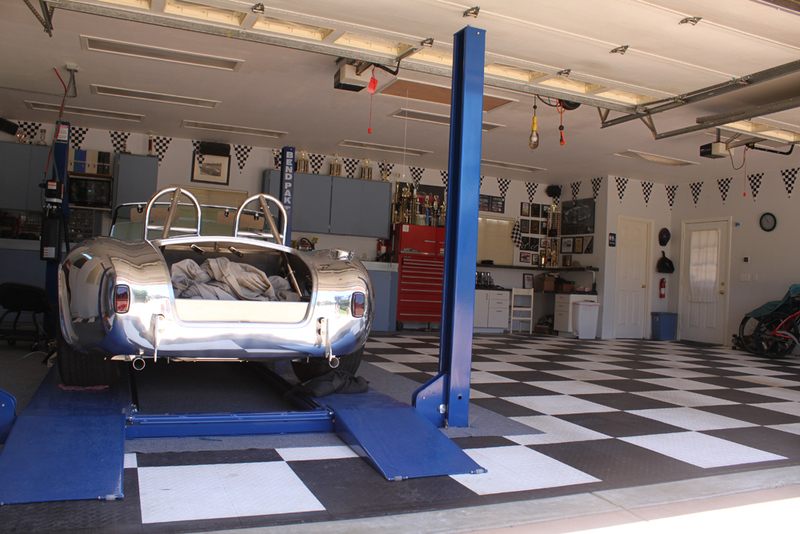 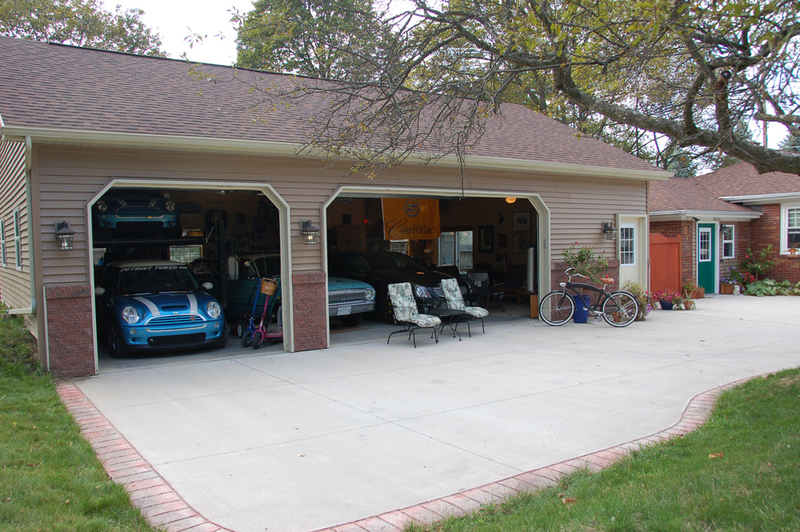 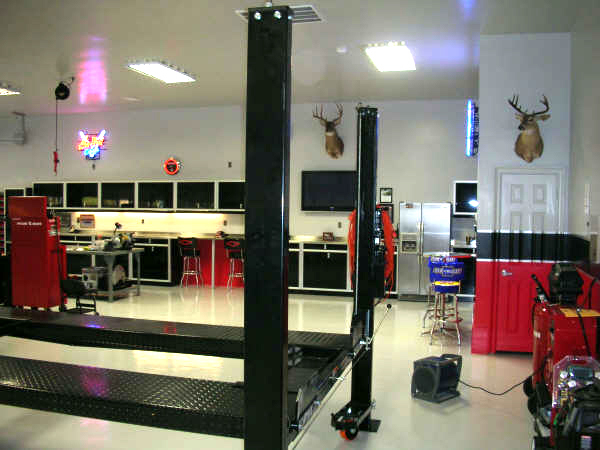 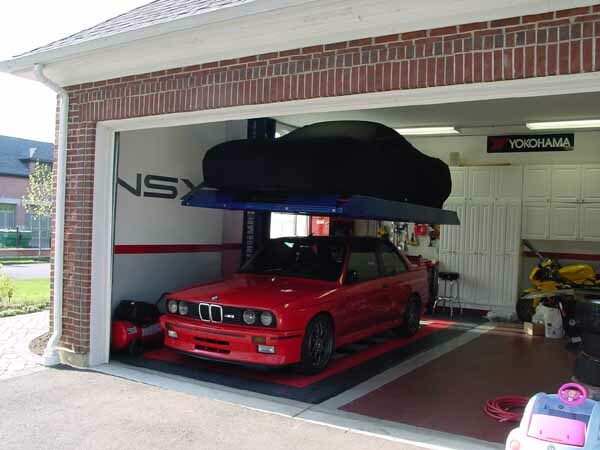 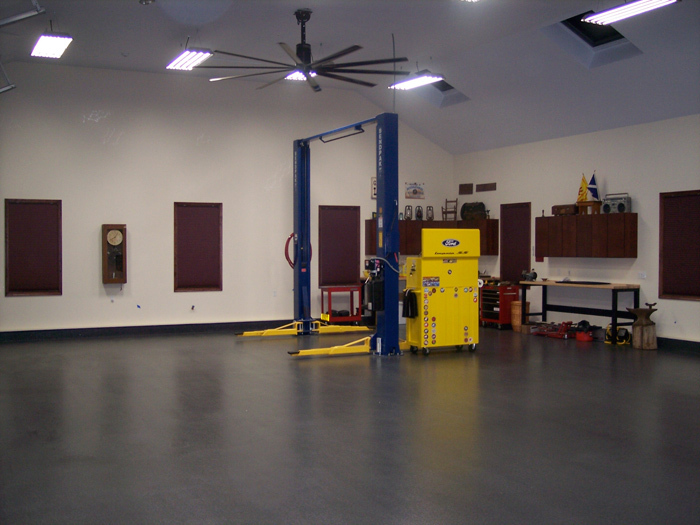 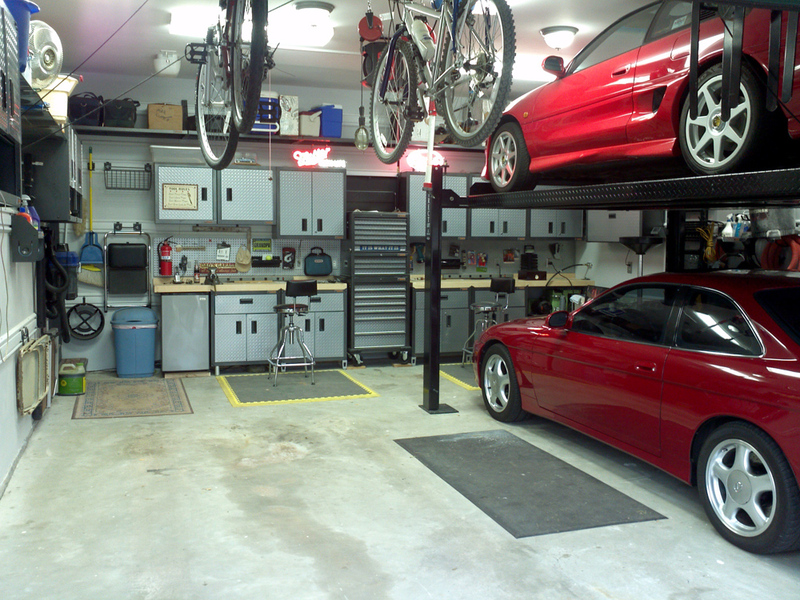 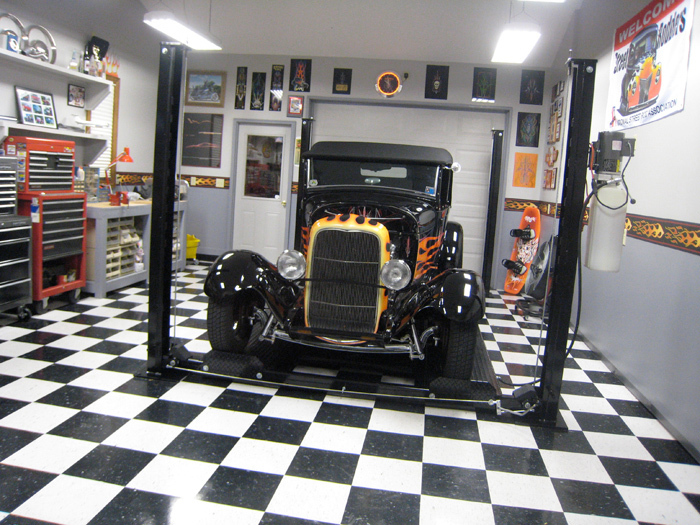 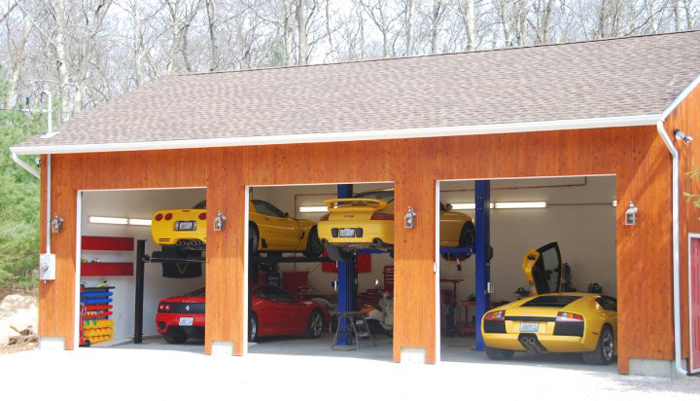 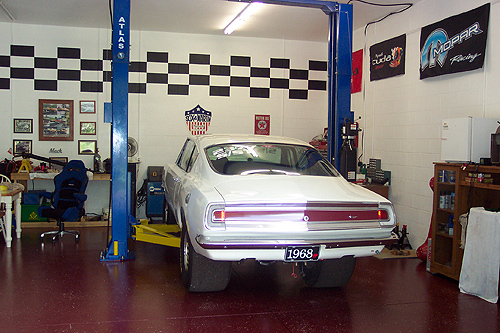 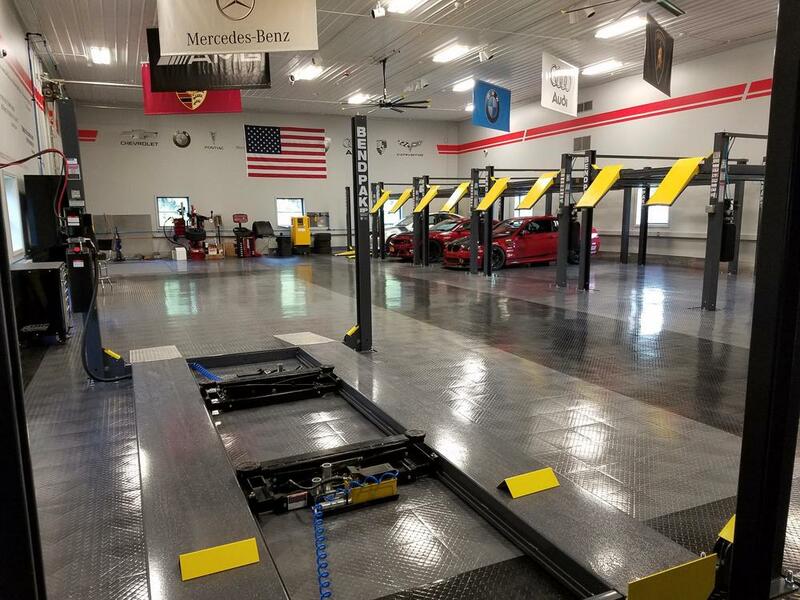 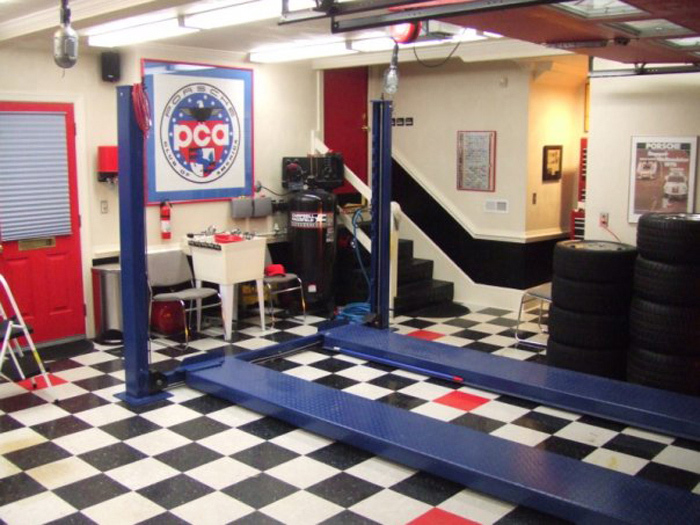 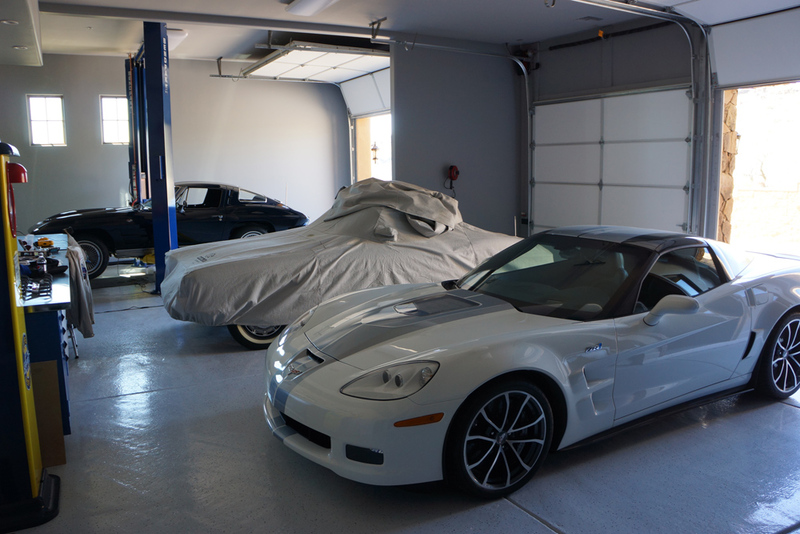 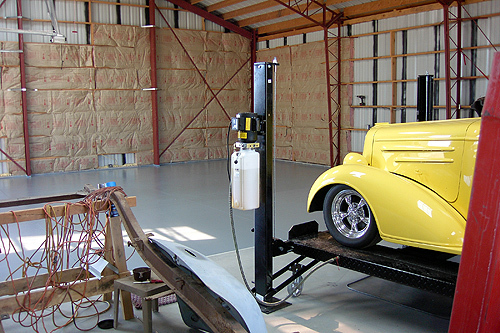 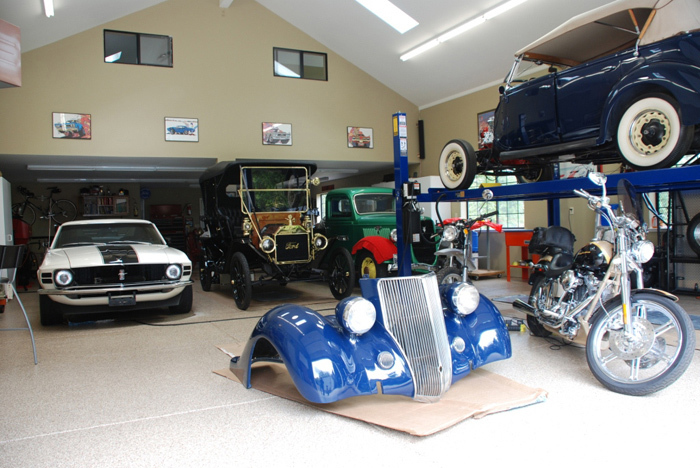 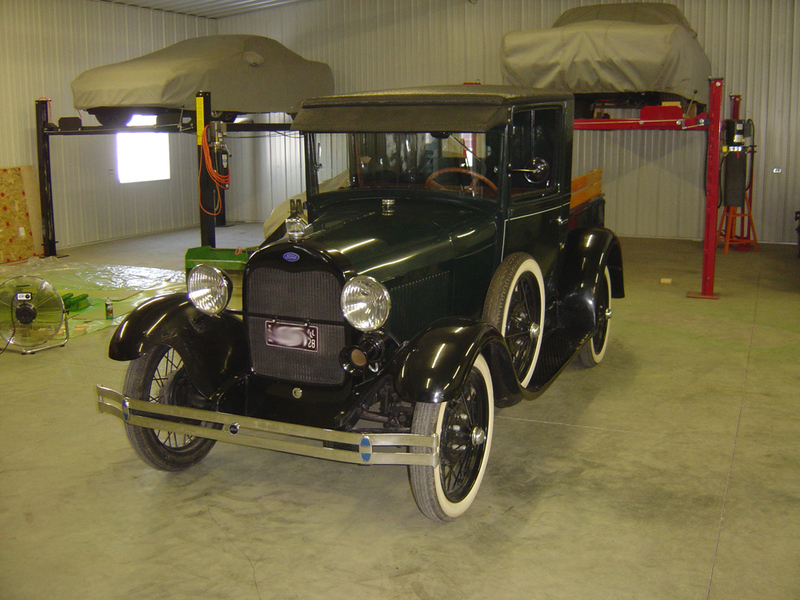 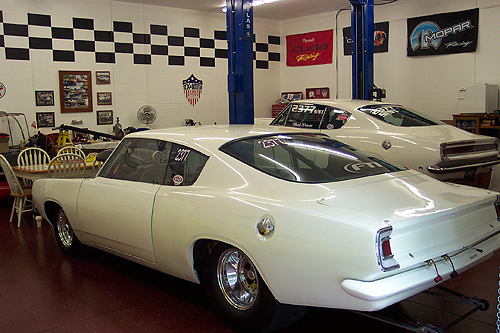 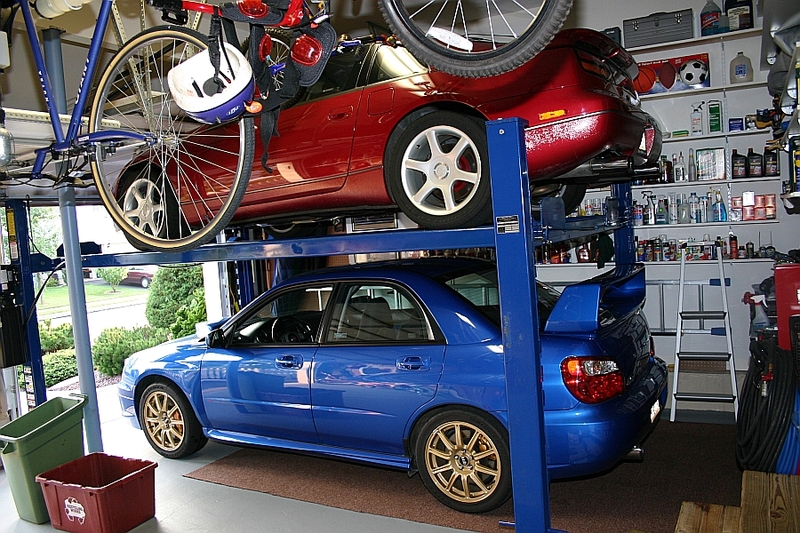 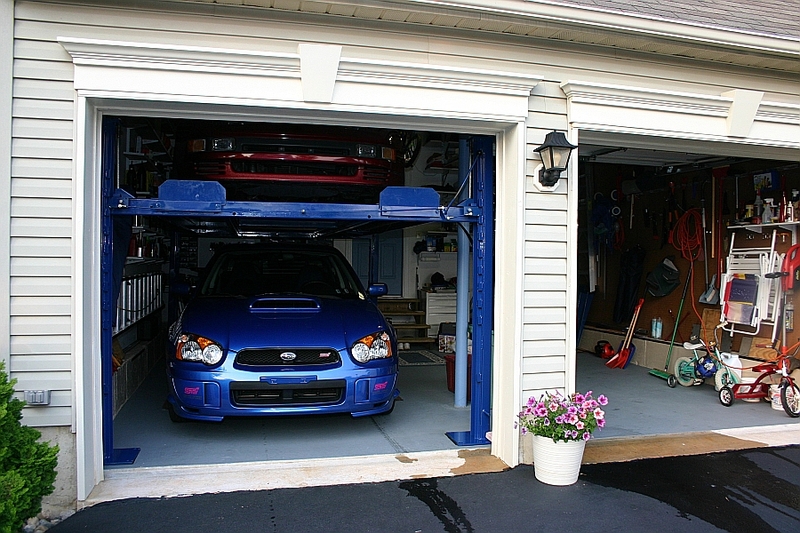 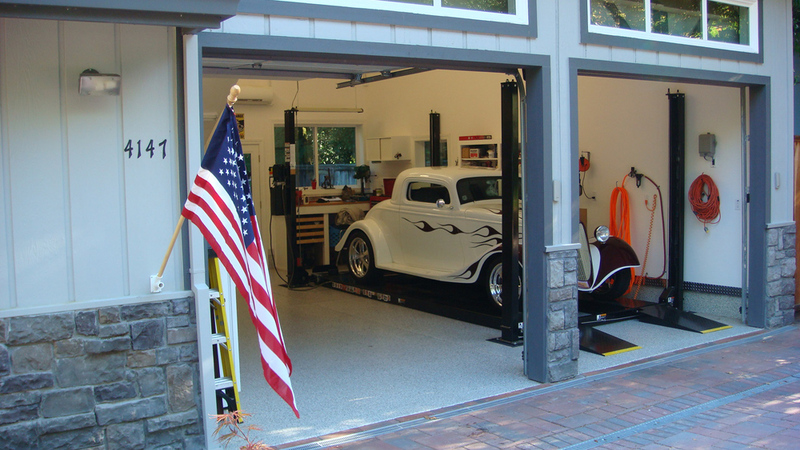 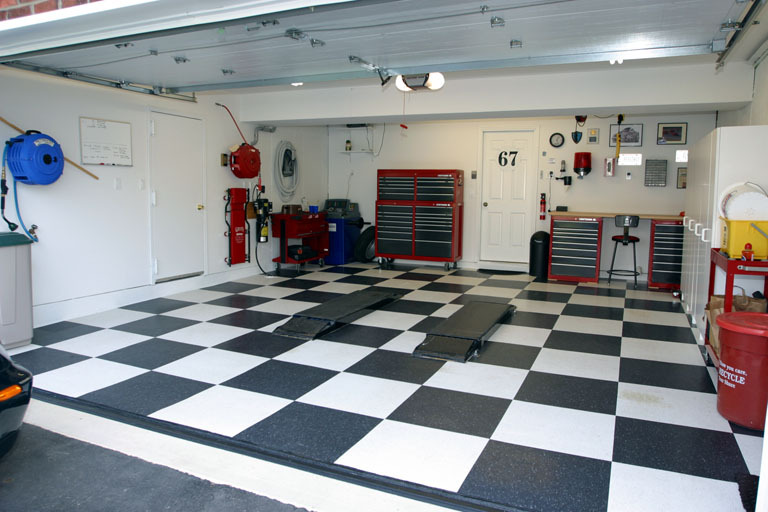 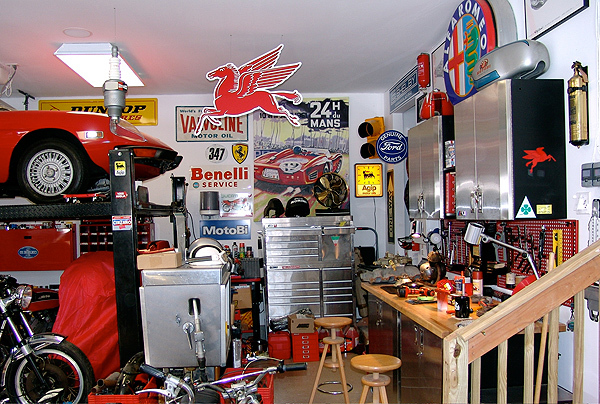 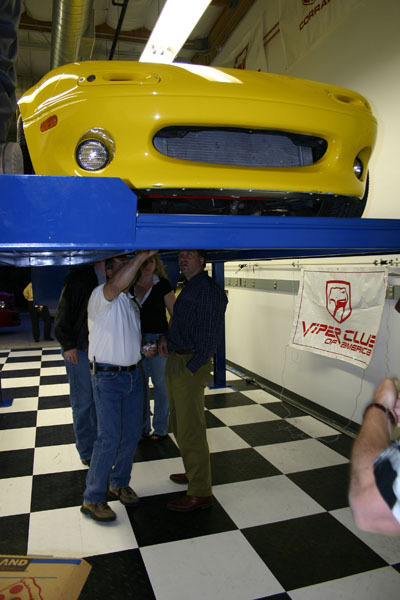 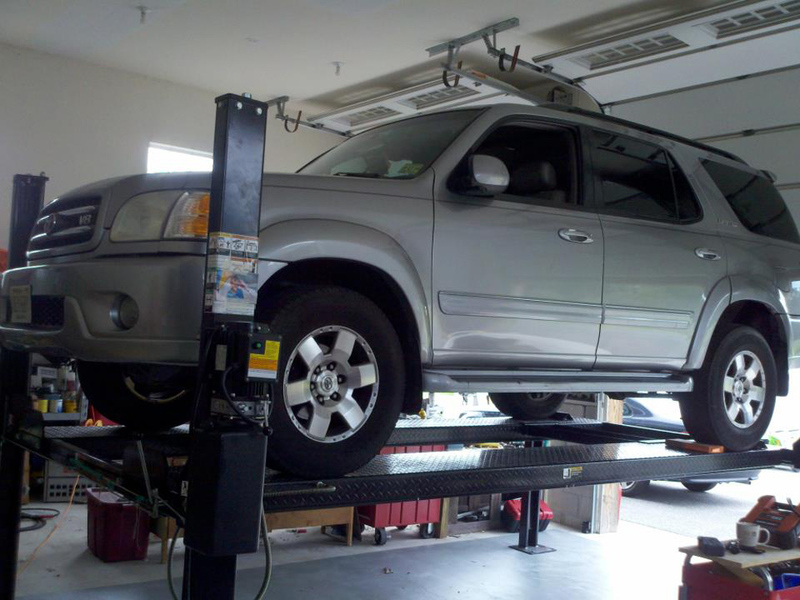 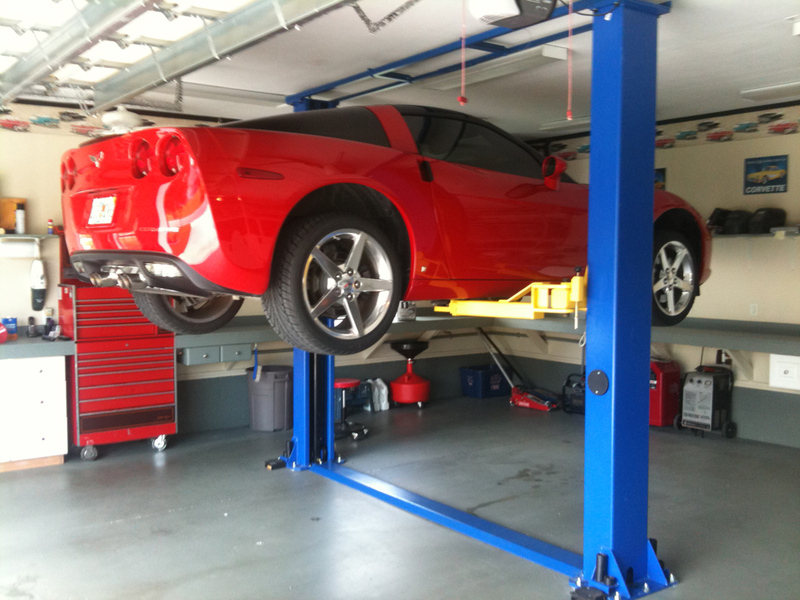 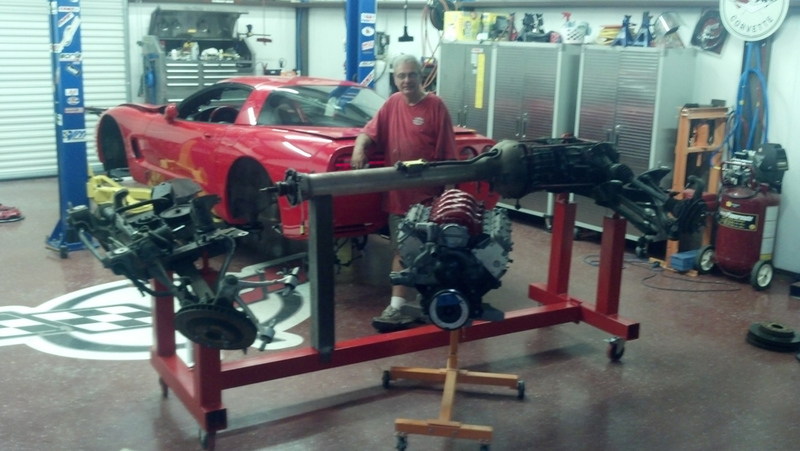 This 3 car lift is designed for indoor or outdoor parking needs. 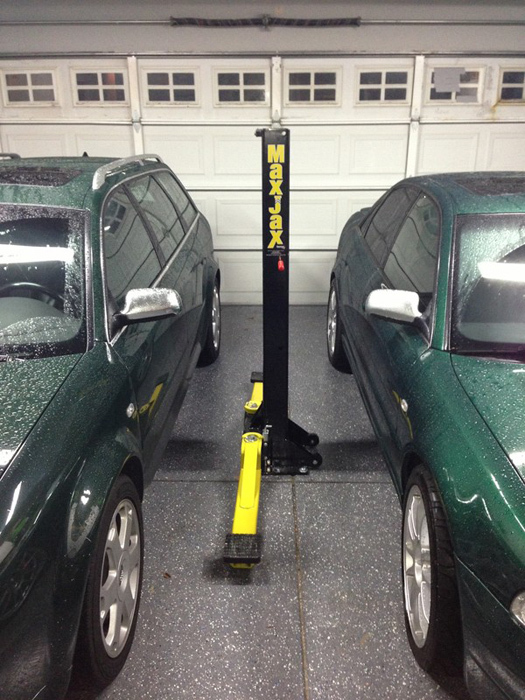 The tripple stacker allows 3 cars to be parked in 1 parking space. 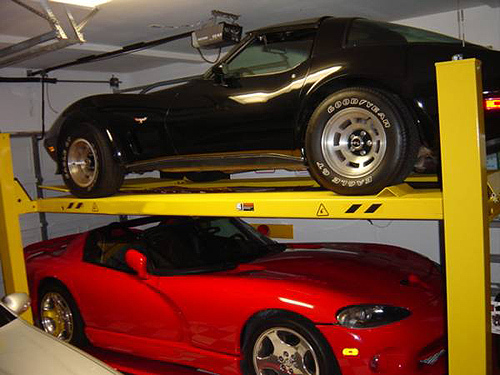 If you need to expand your parking this lift is for you.